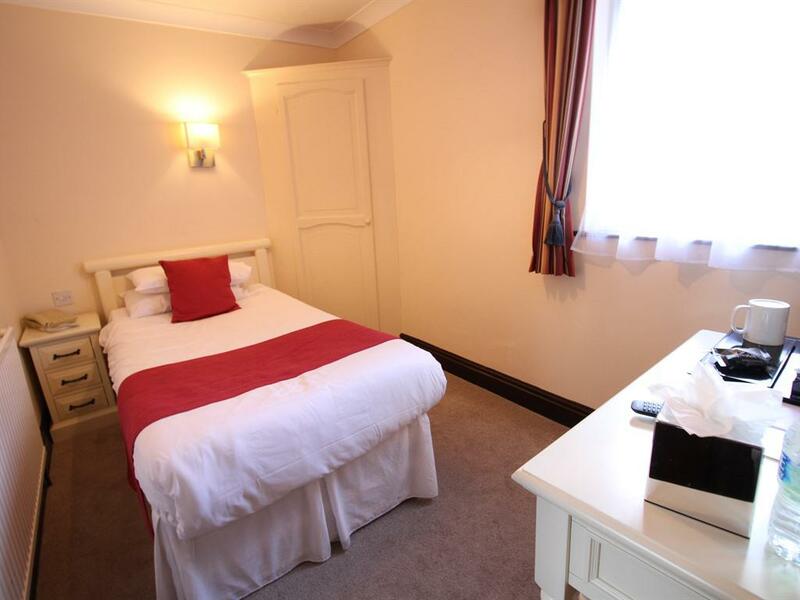 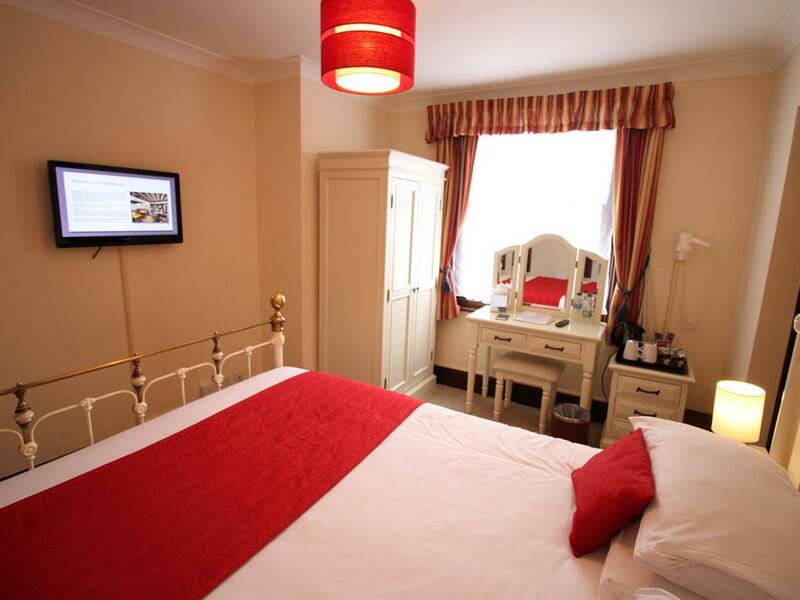 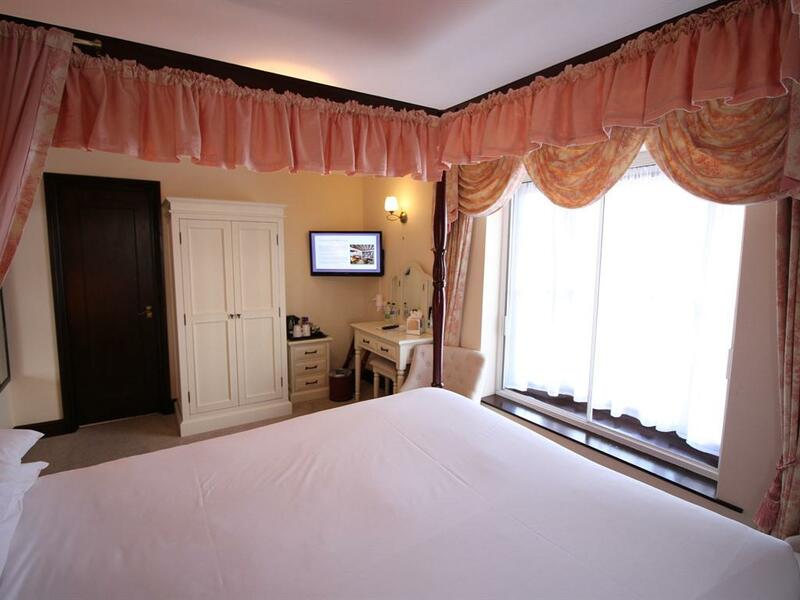 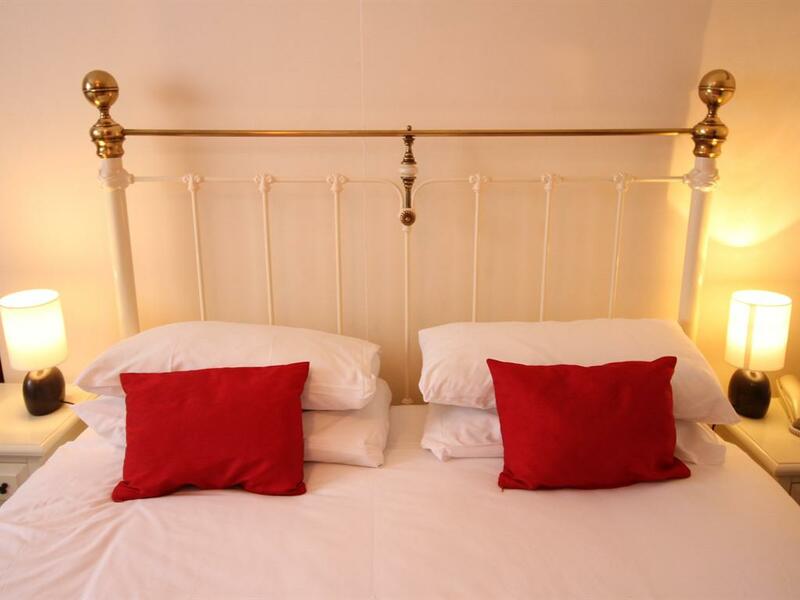 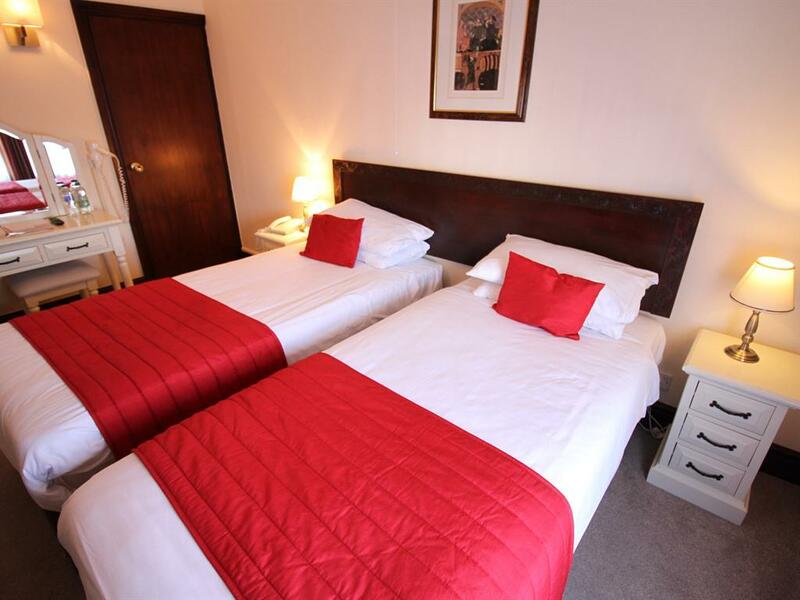 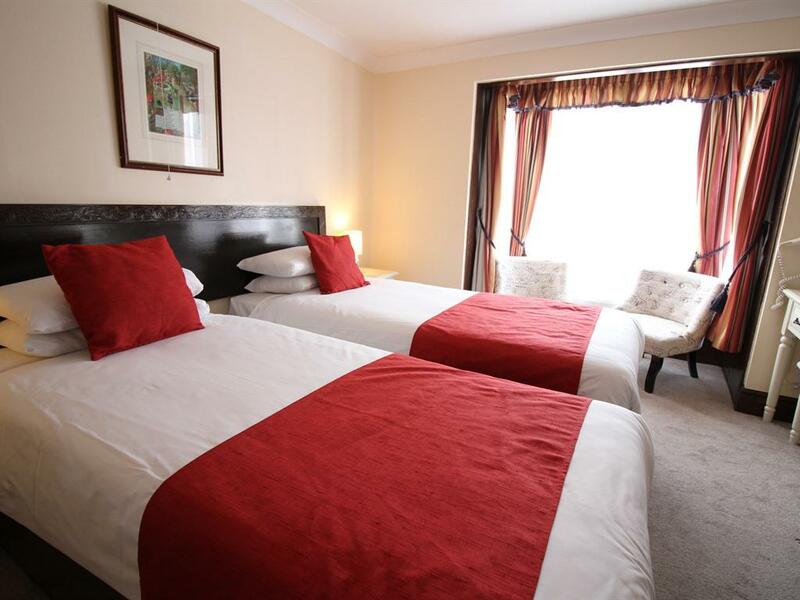 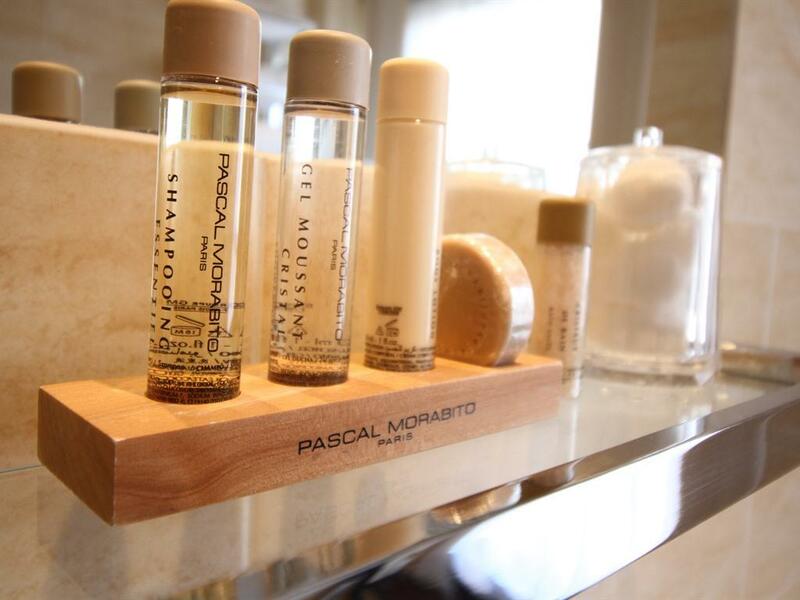 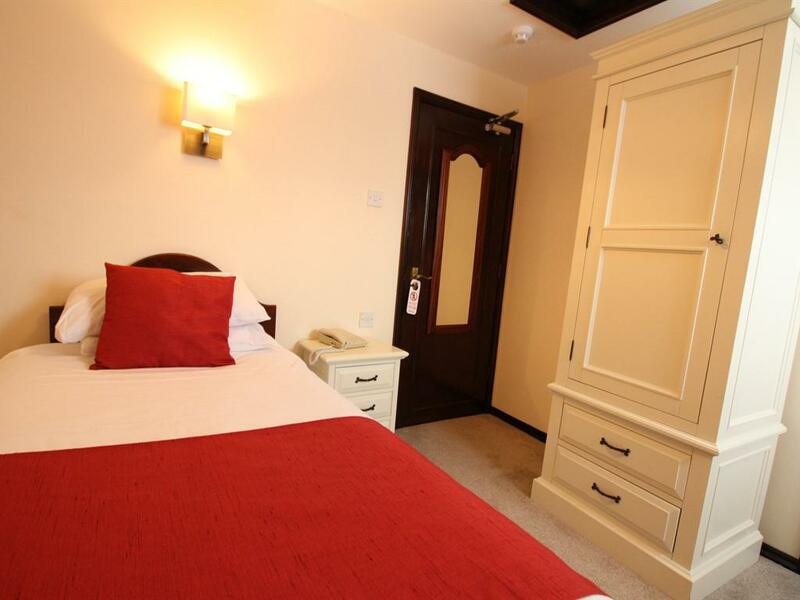 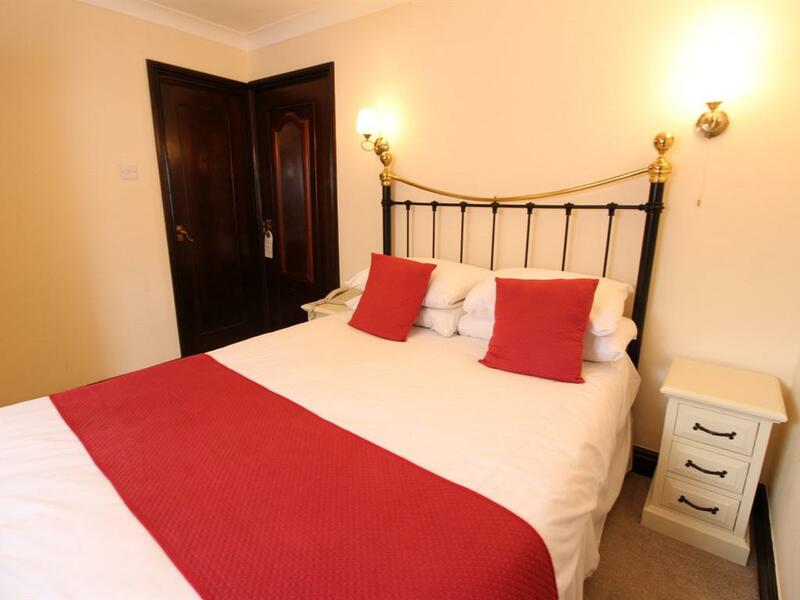 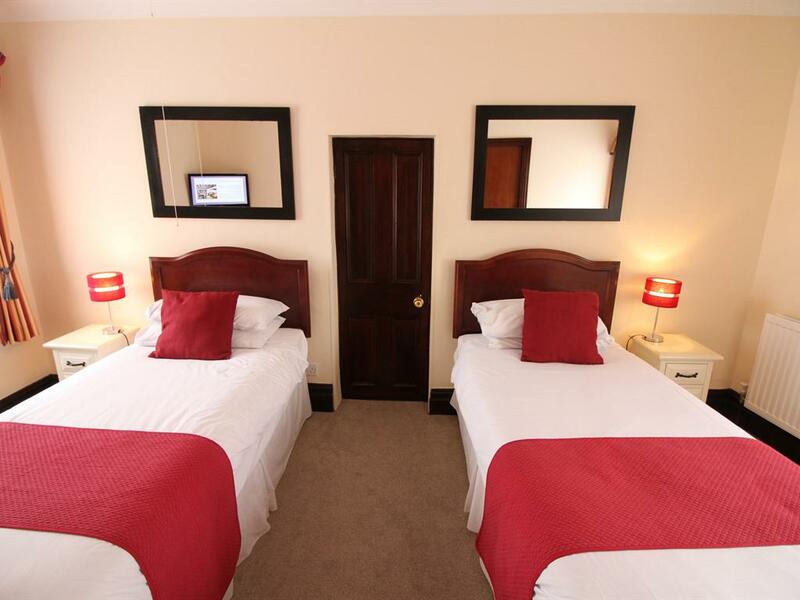 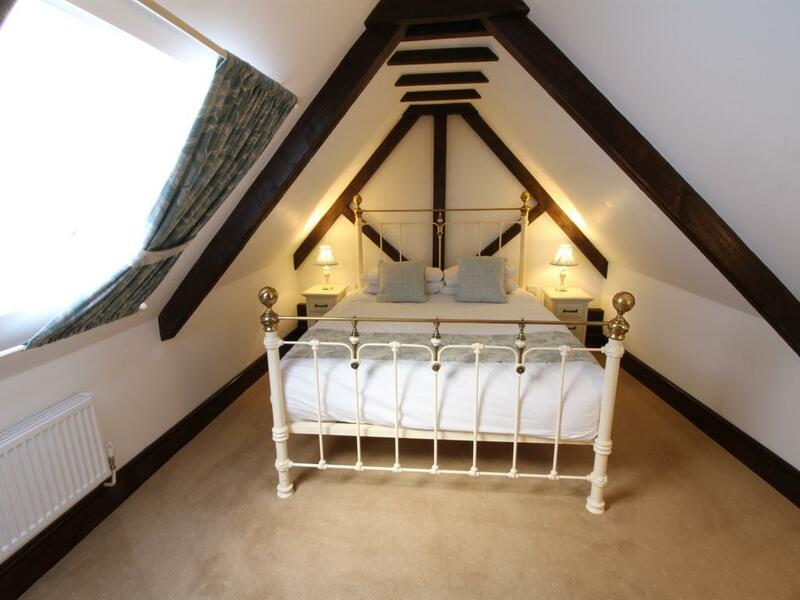 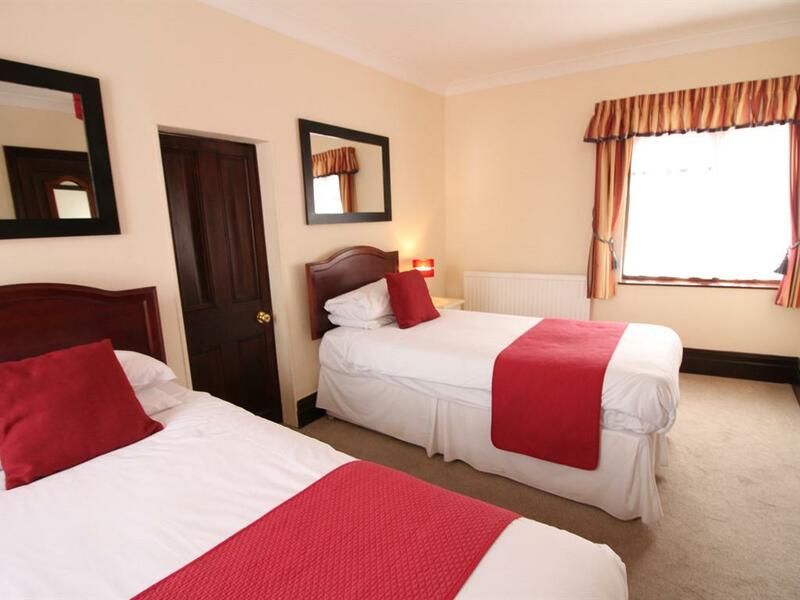 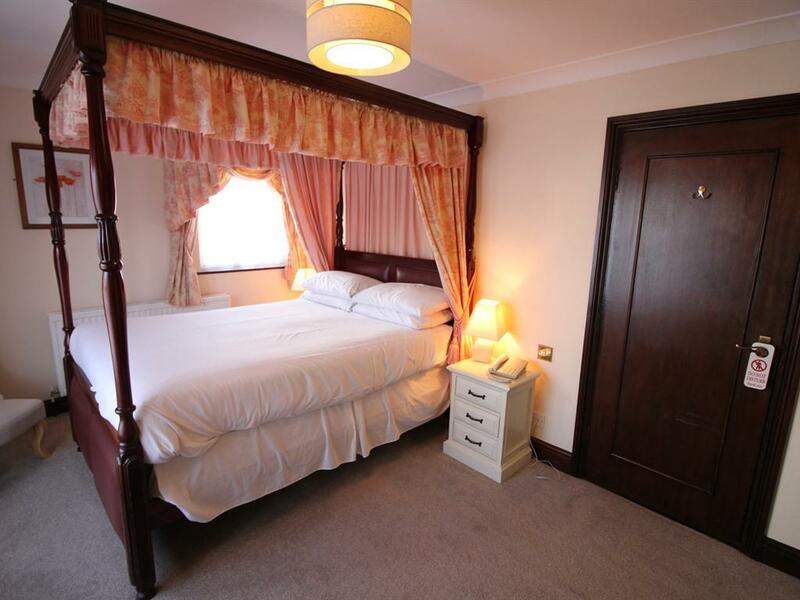 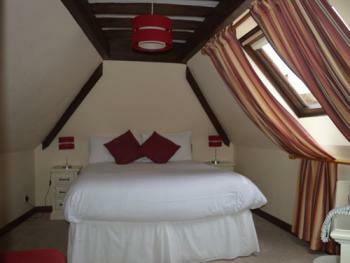 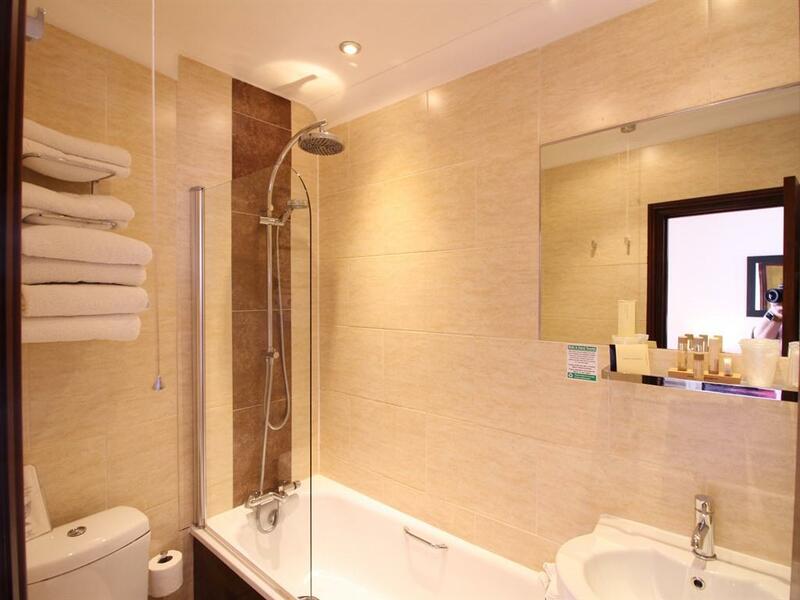 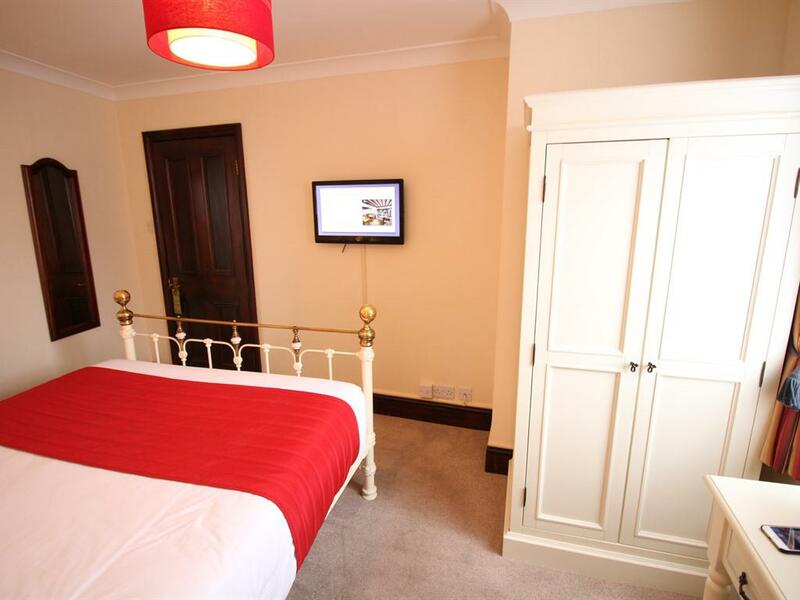 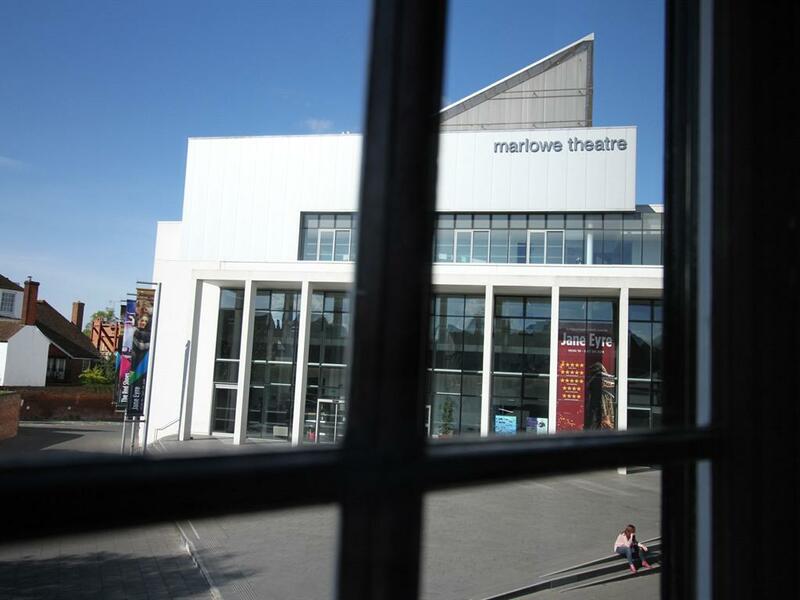 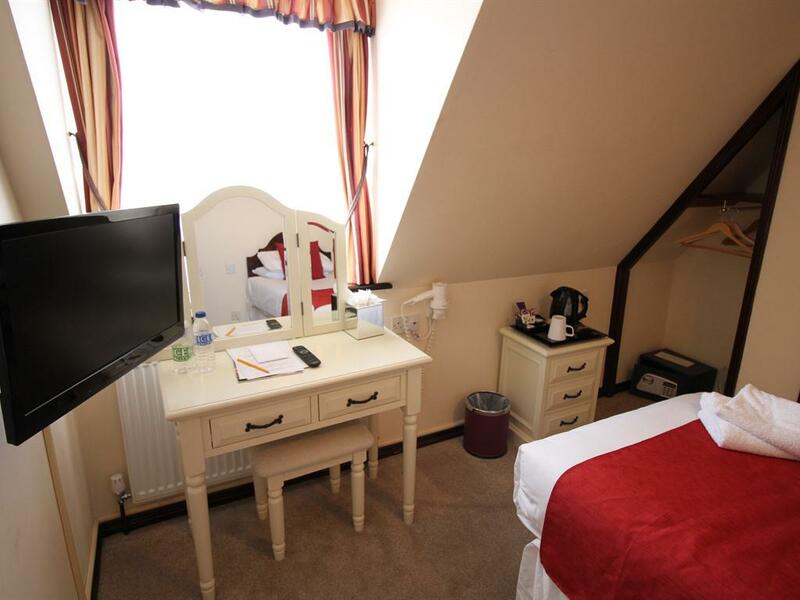 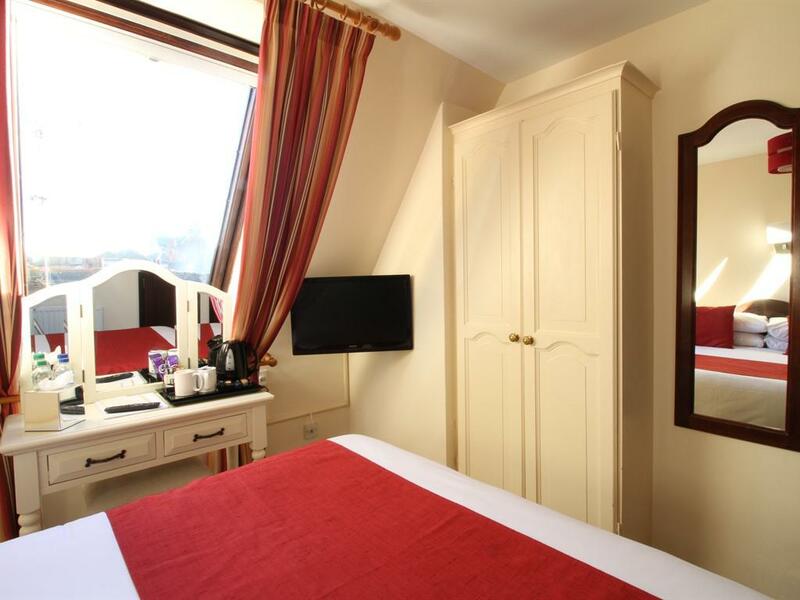 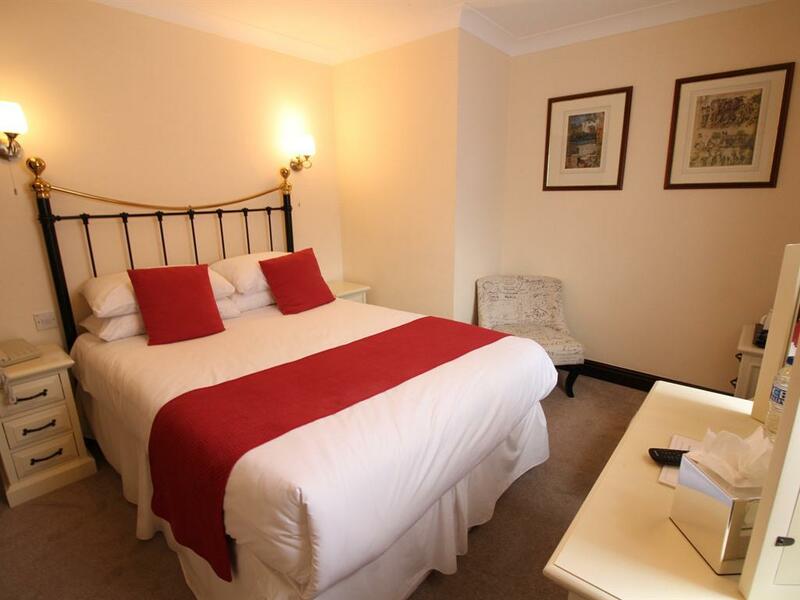 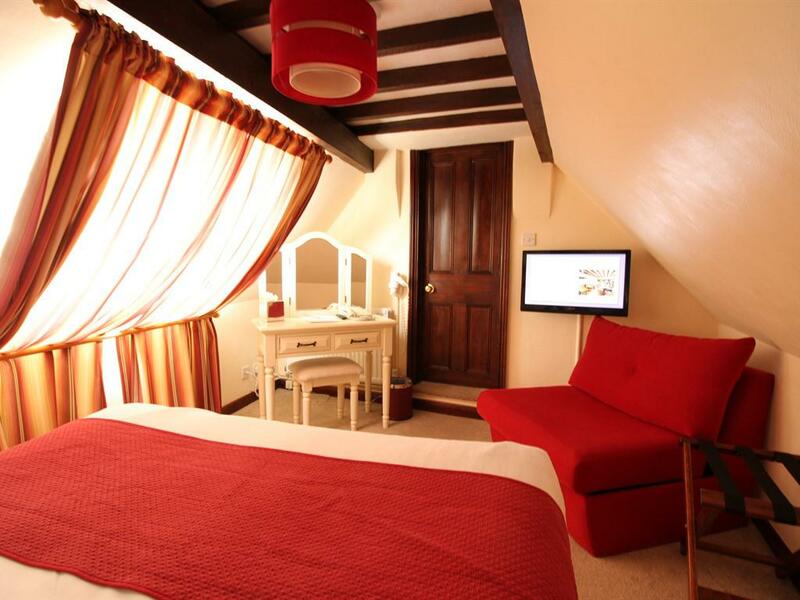 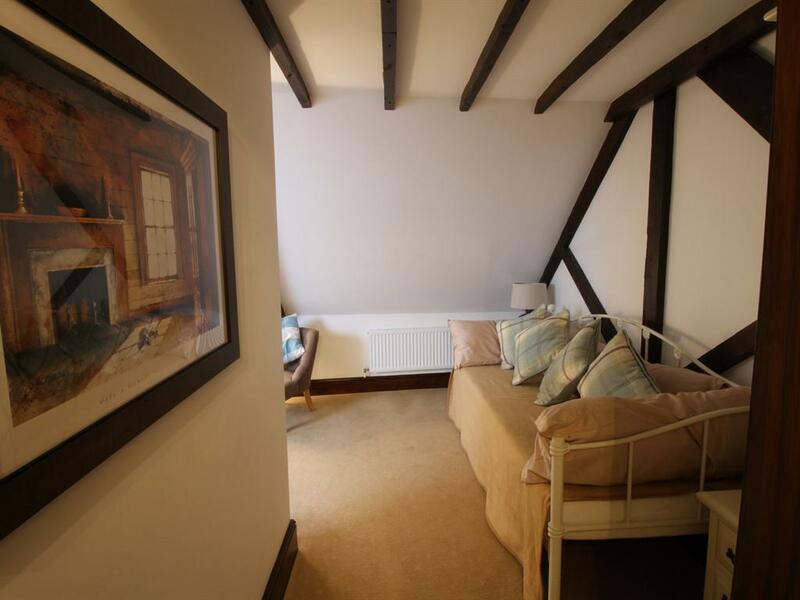 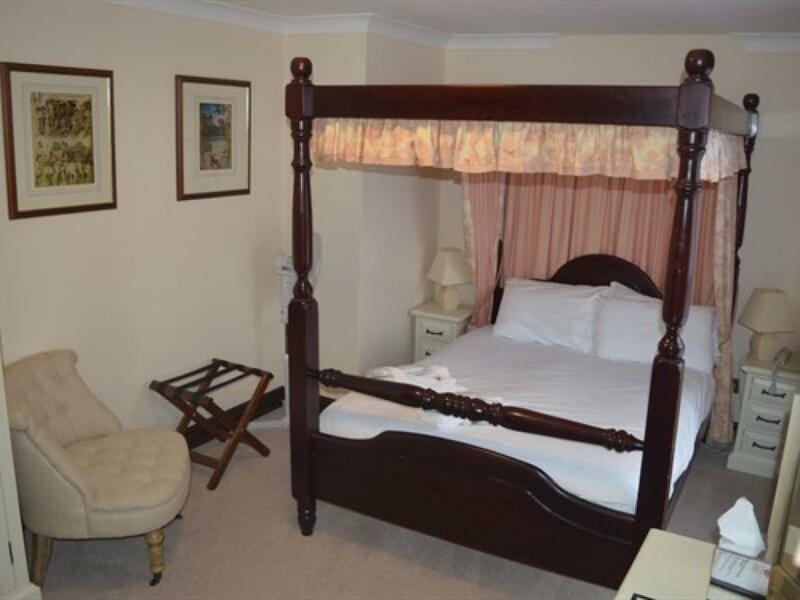 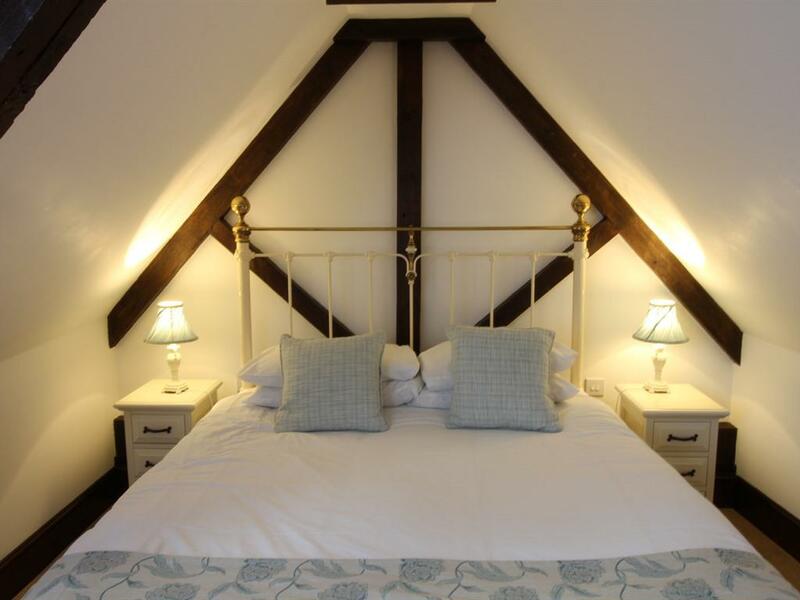 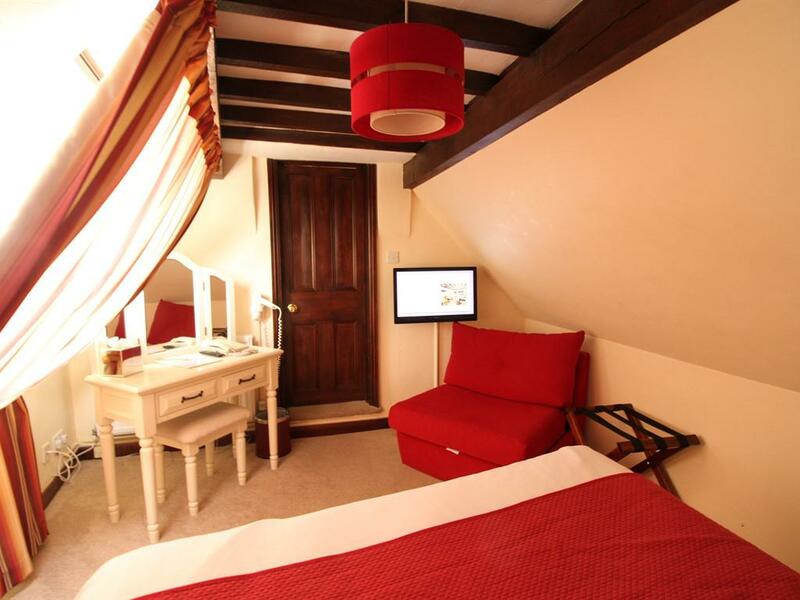 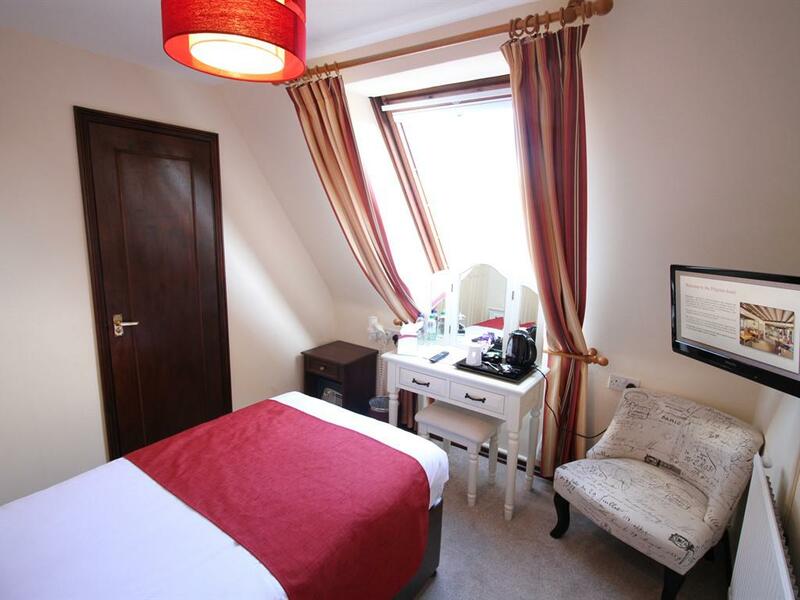 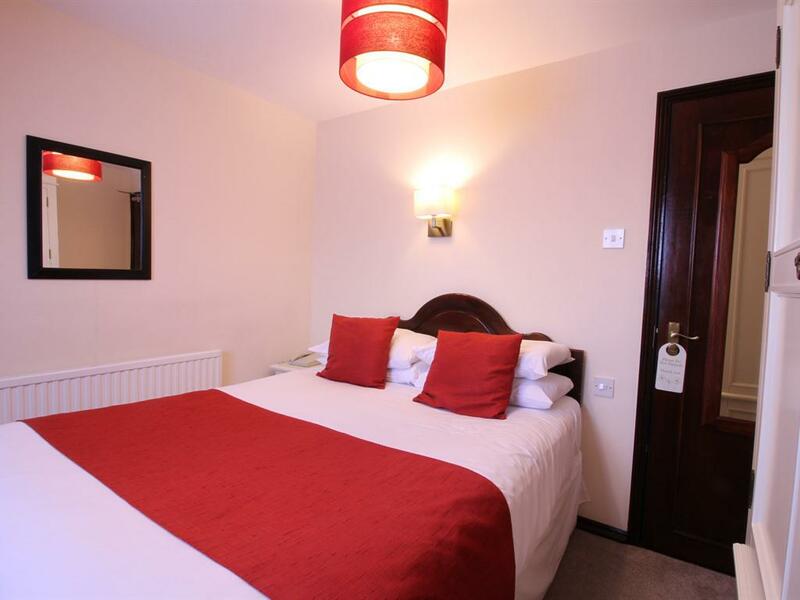 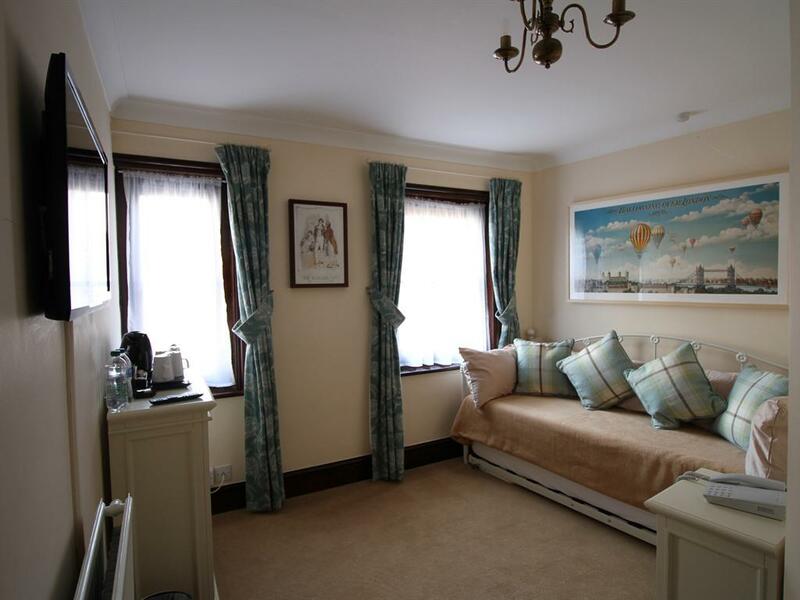 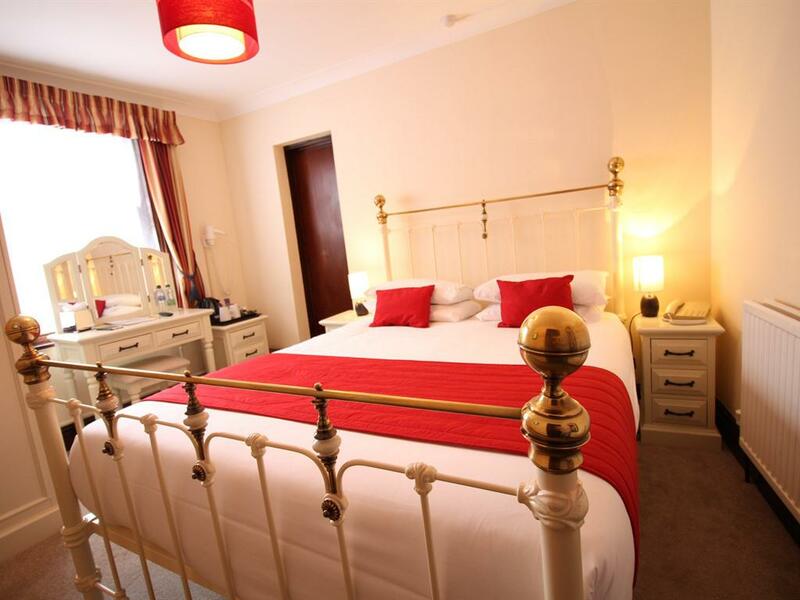 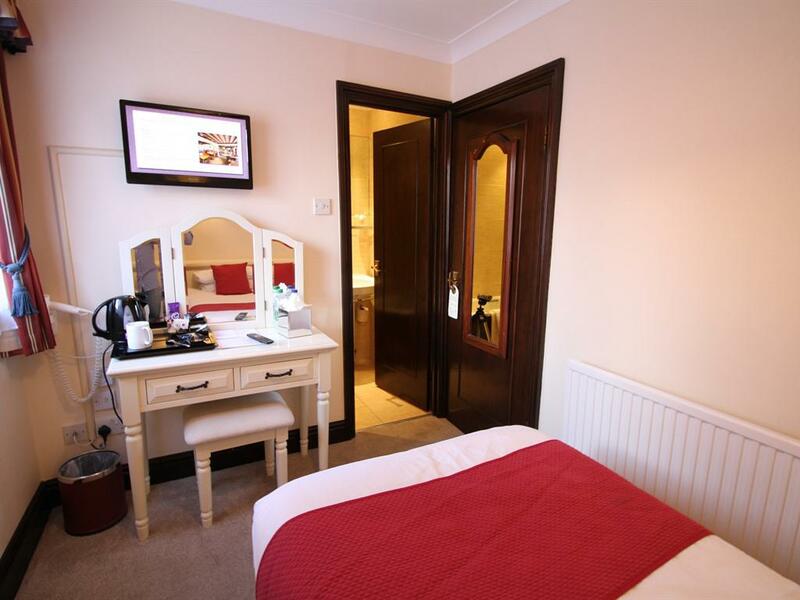 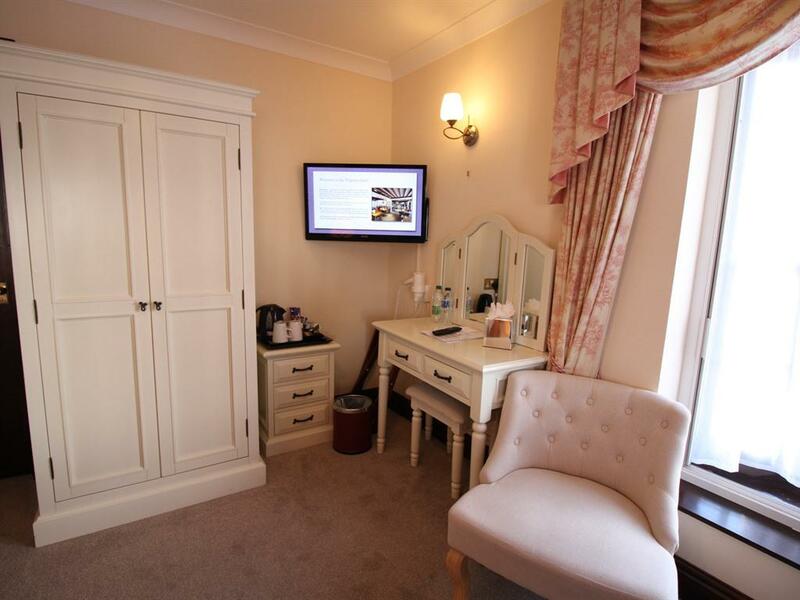 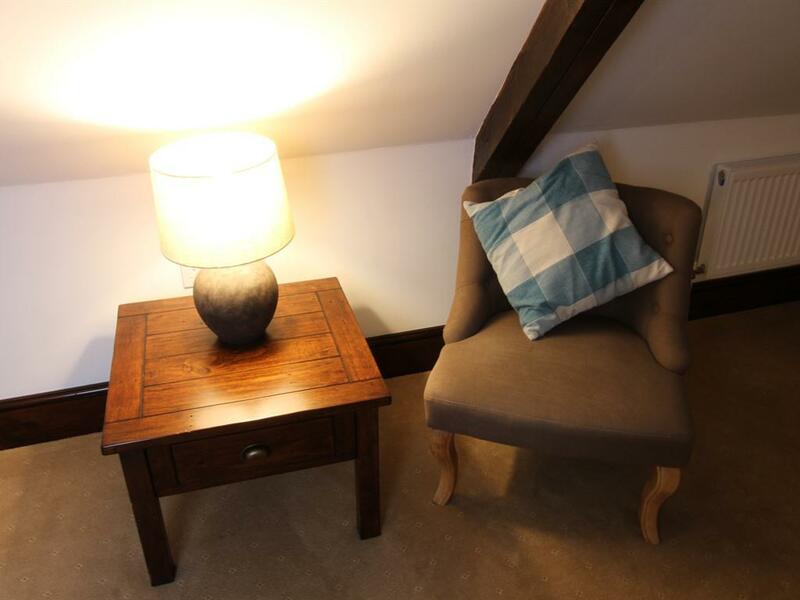 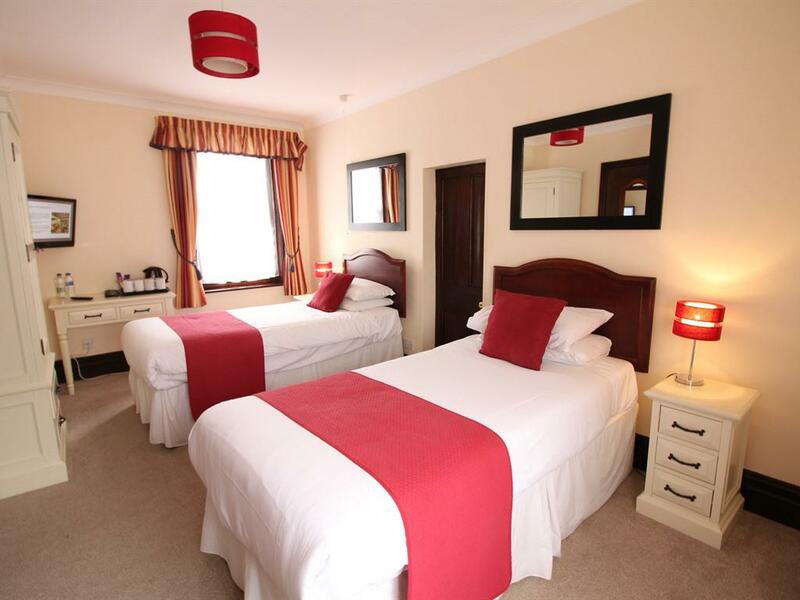 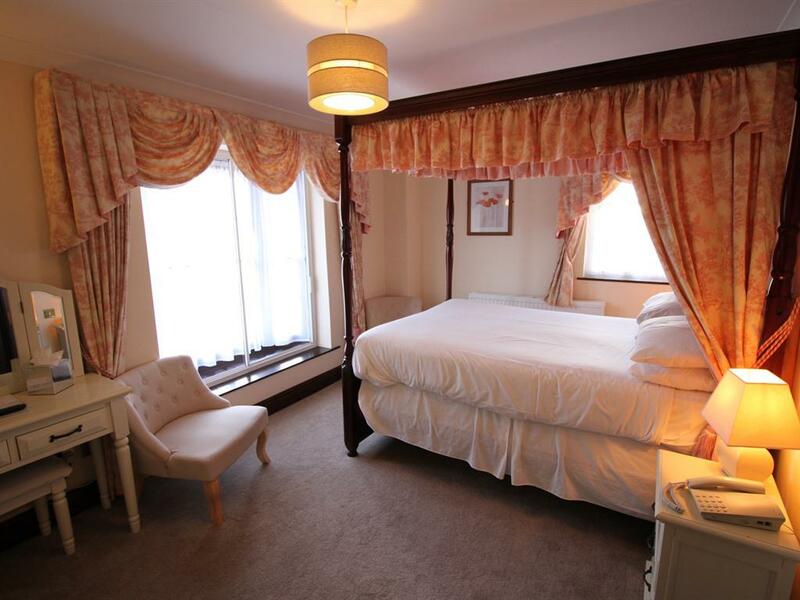 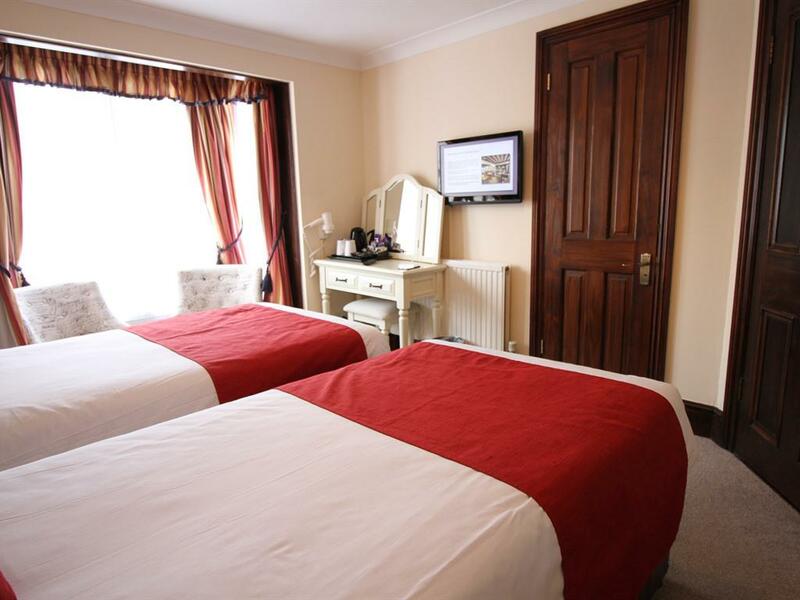 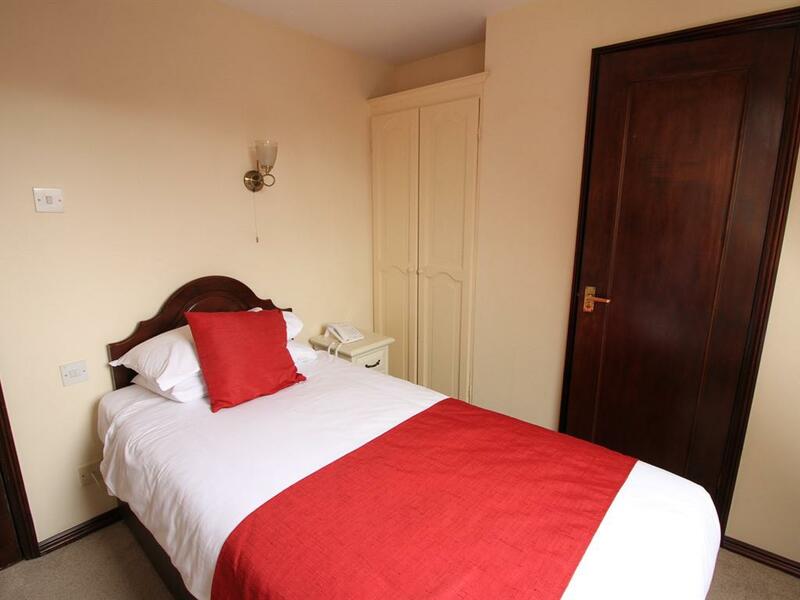 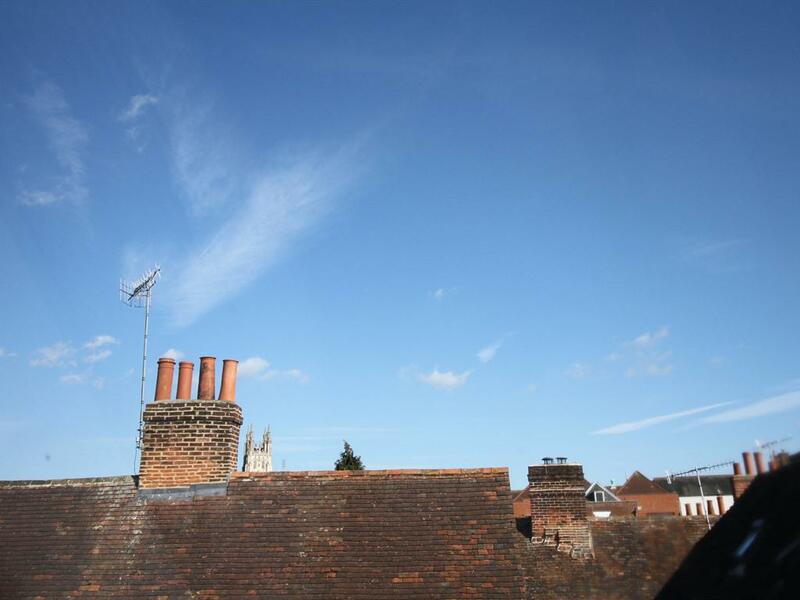 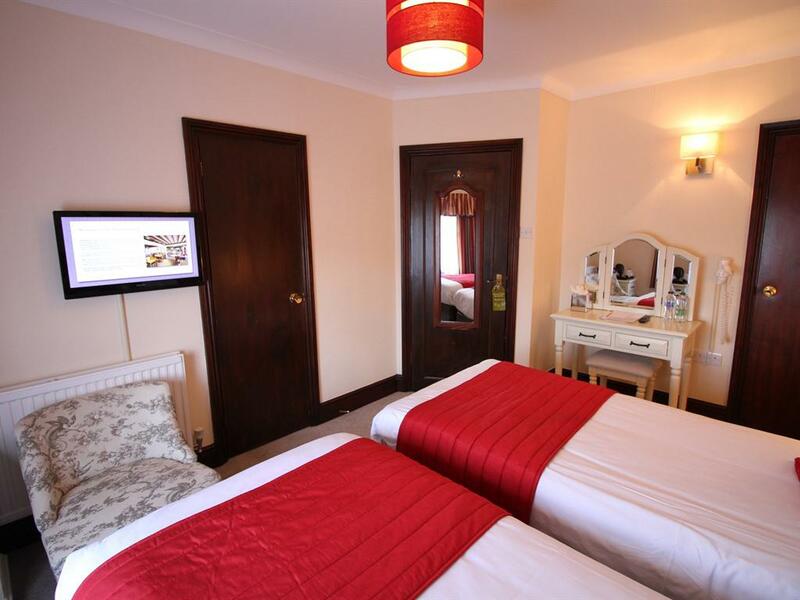 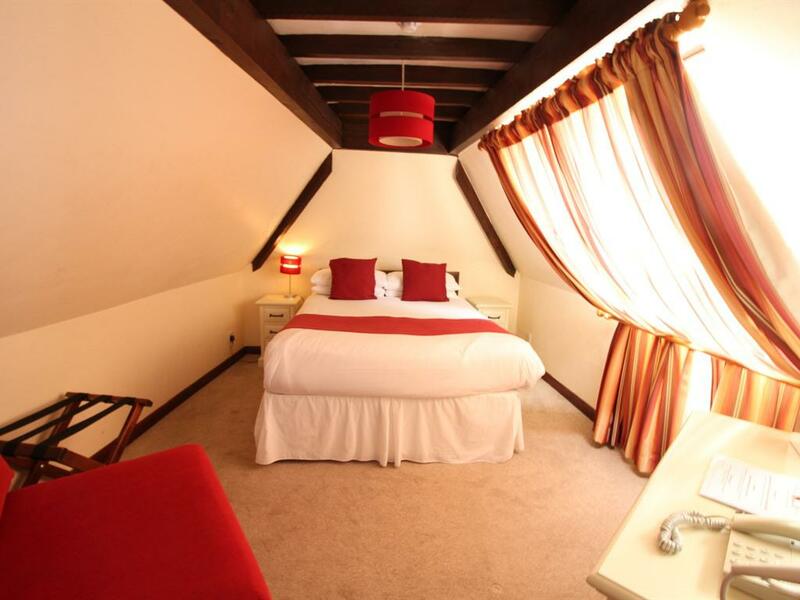 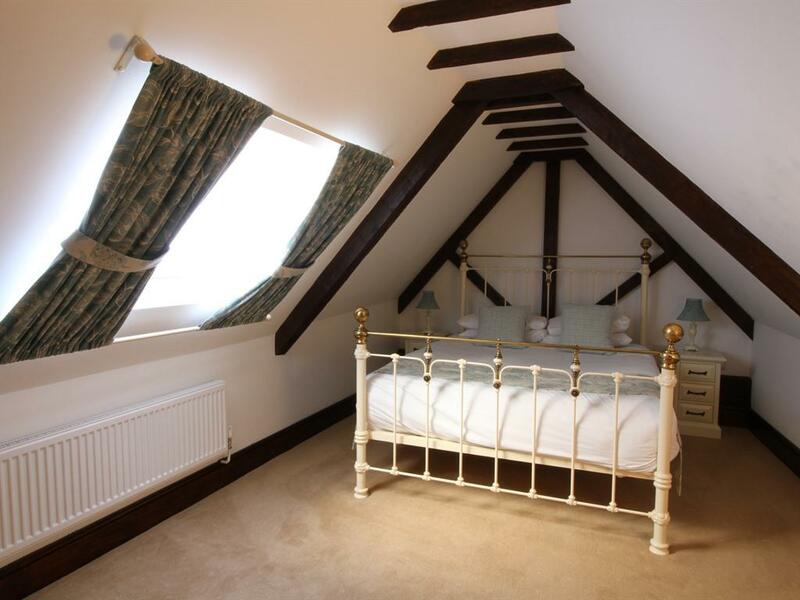 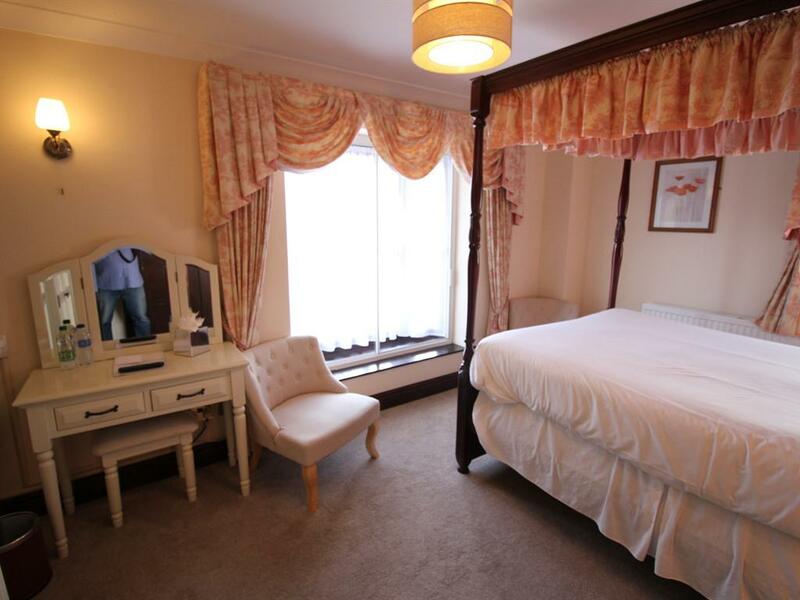 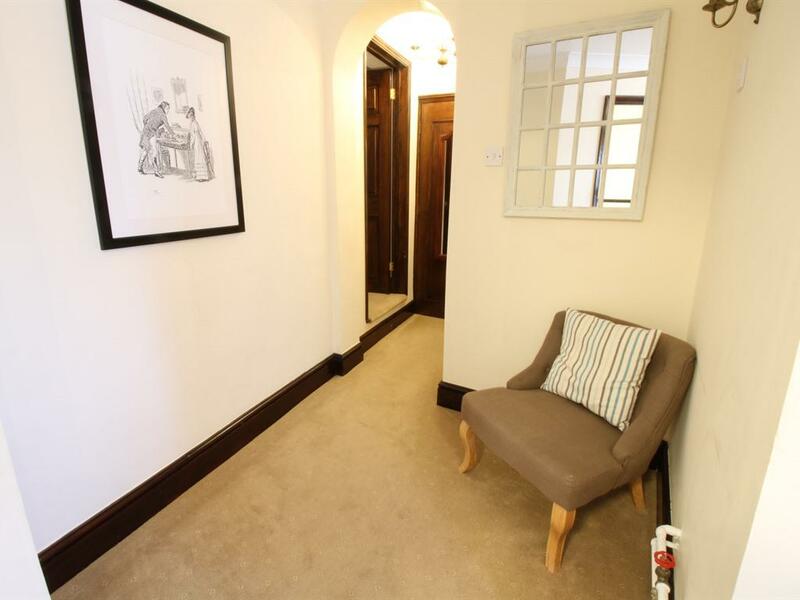 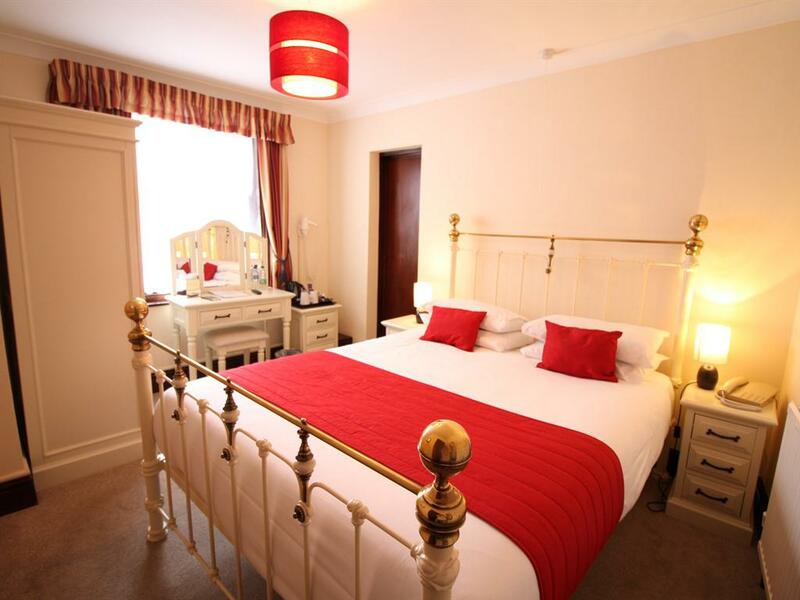 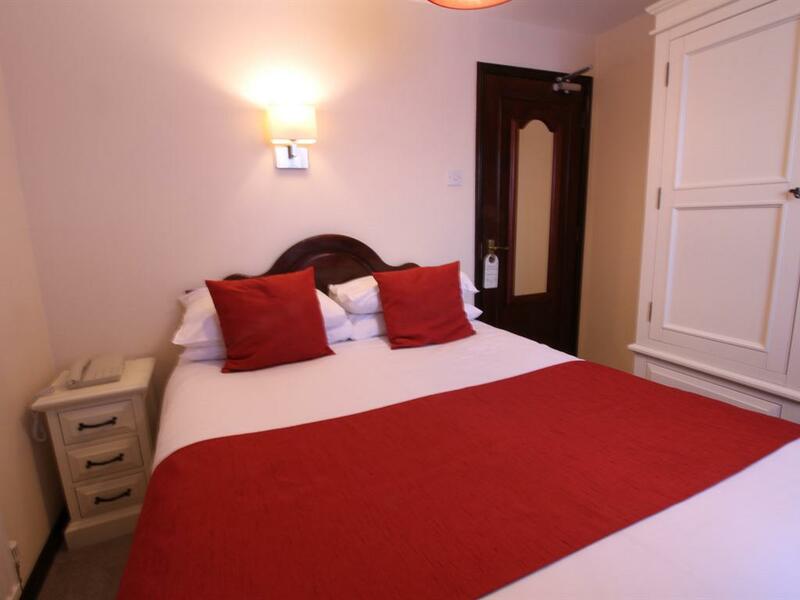 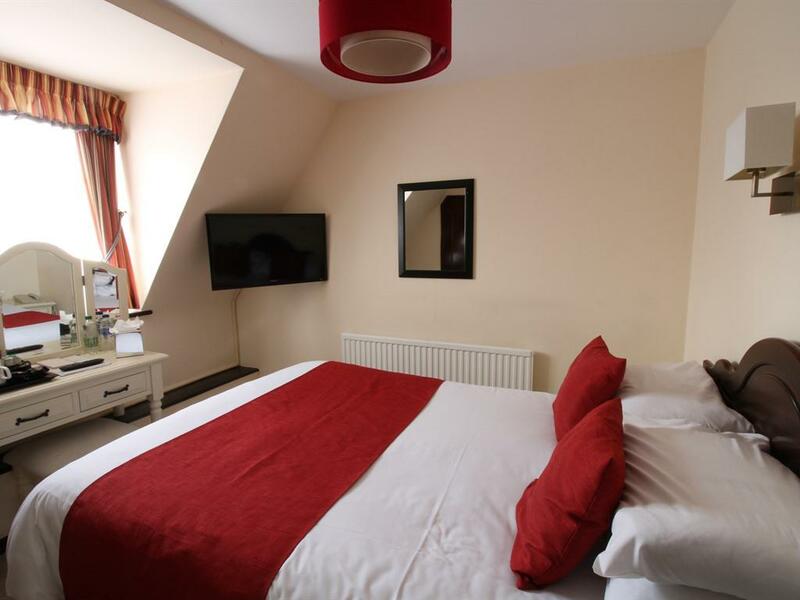 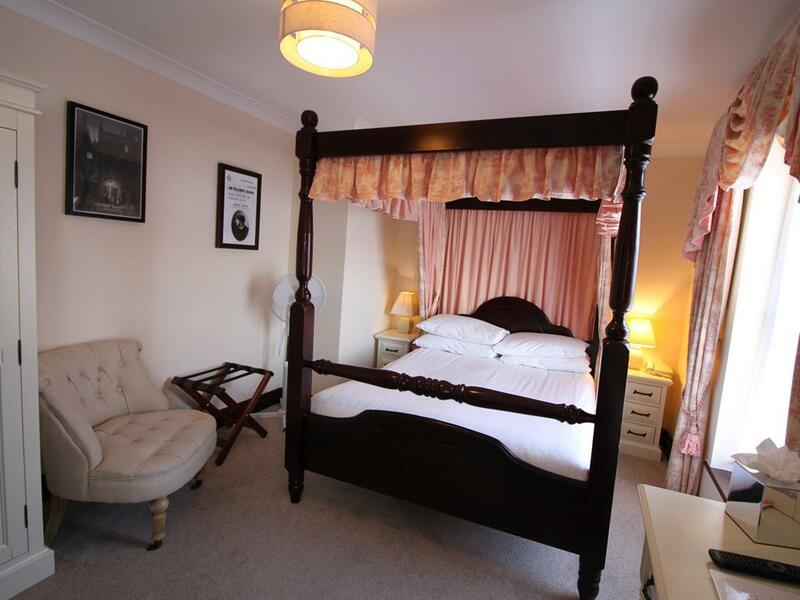 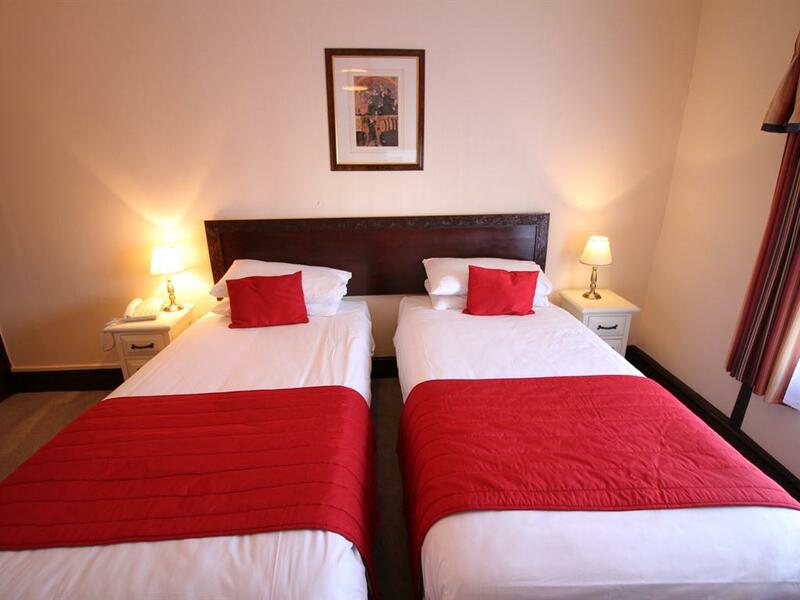 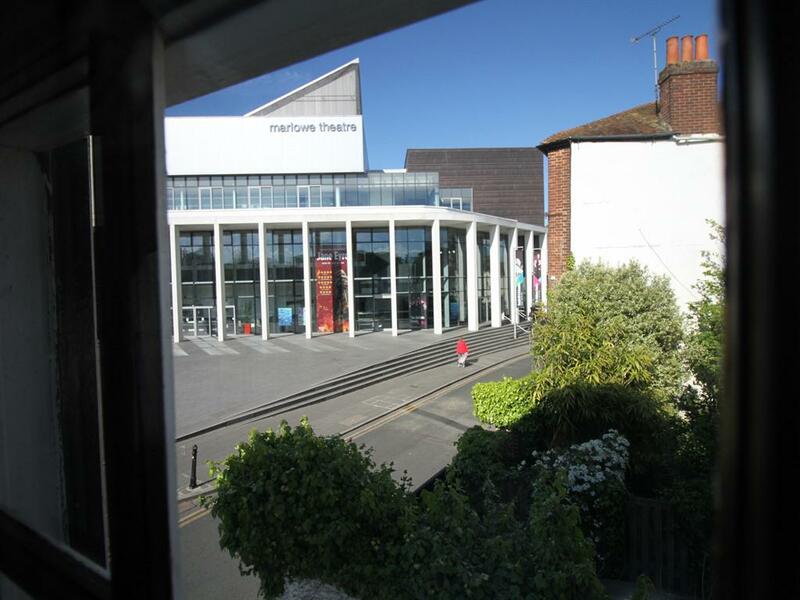 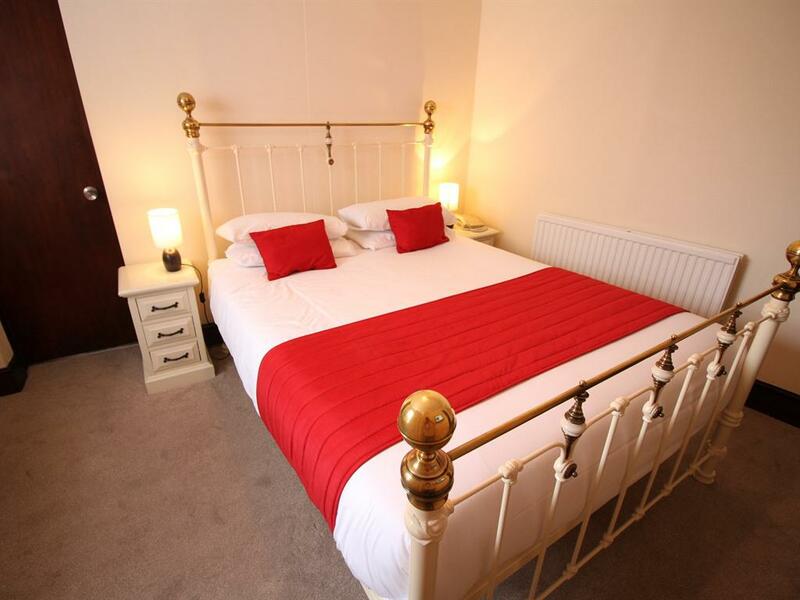 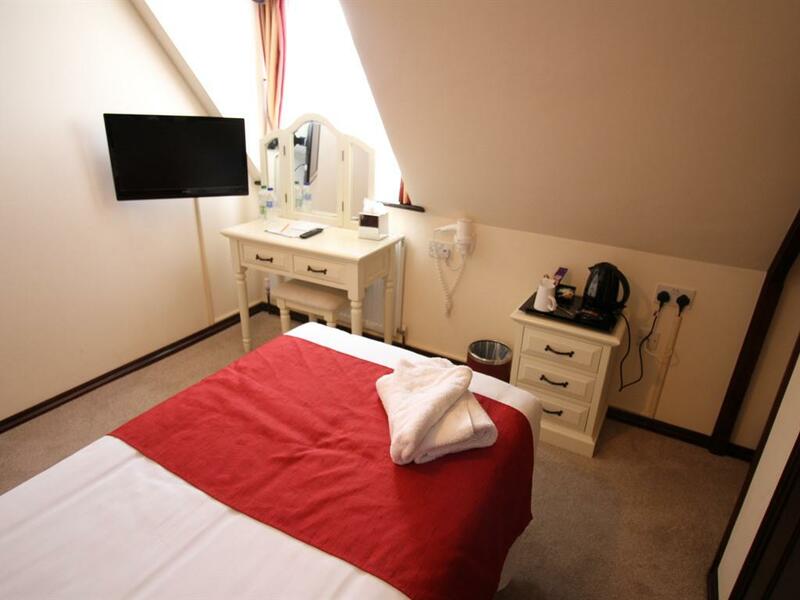 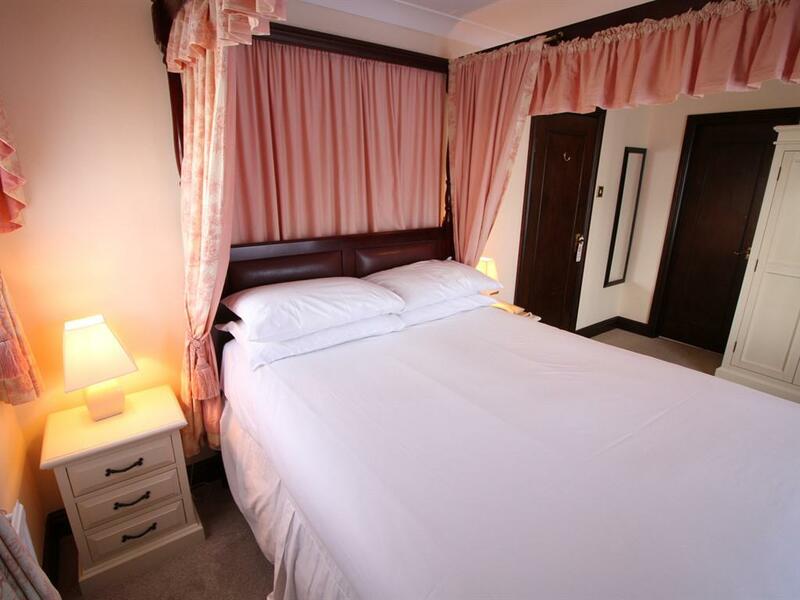 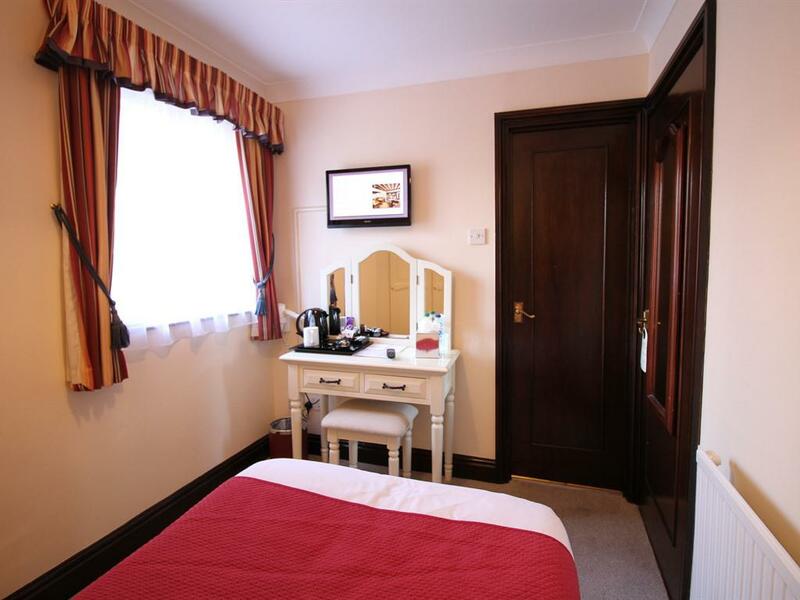 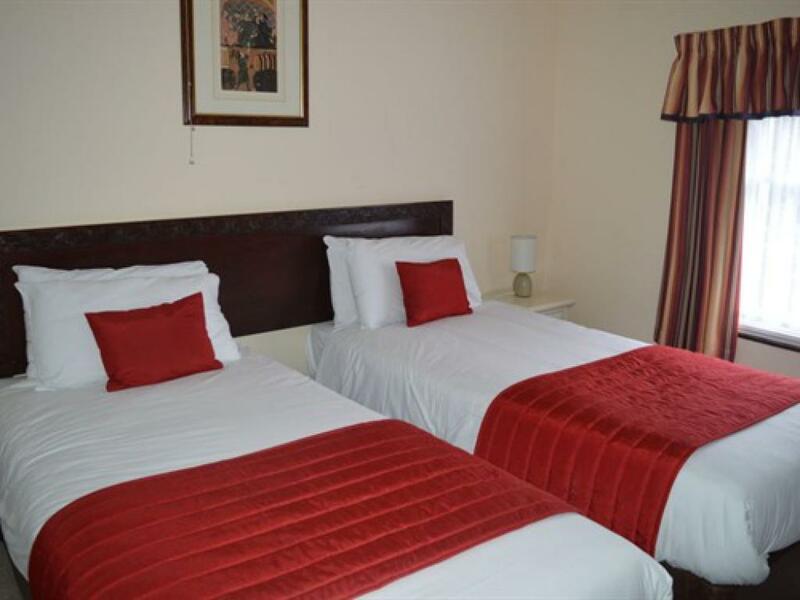 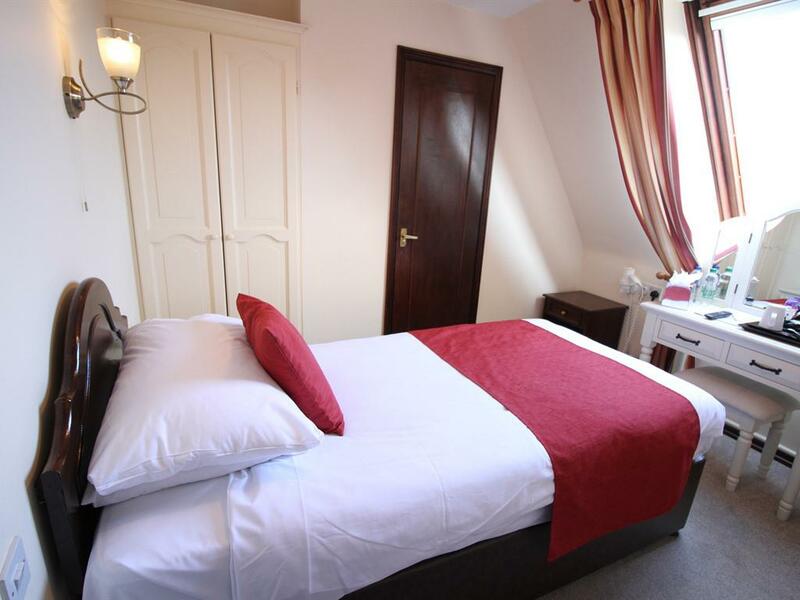 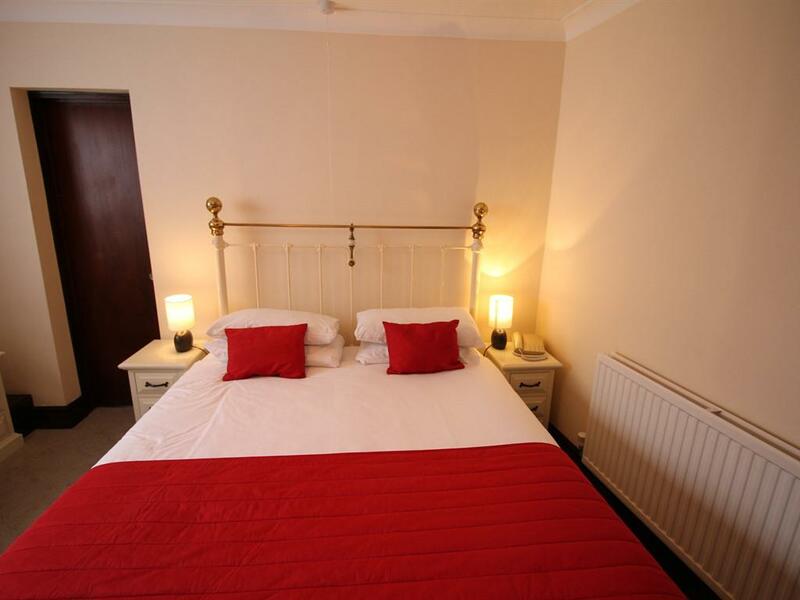 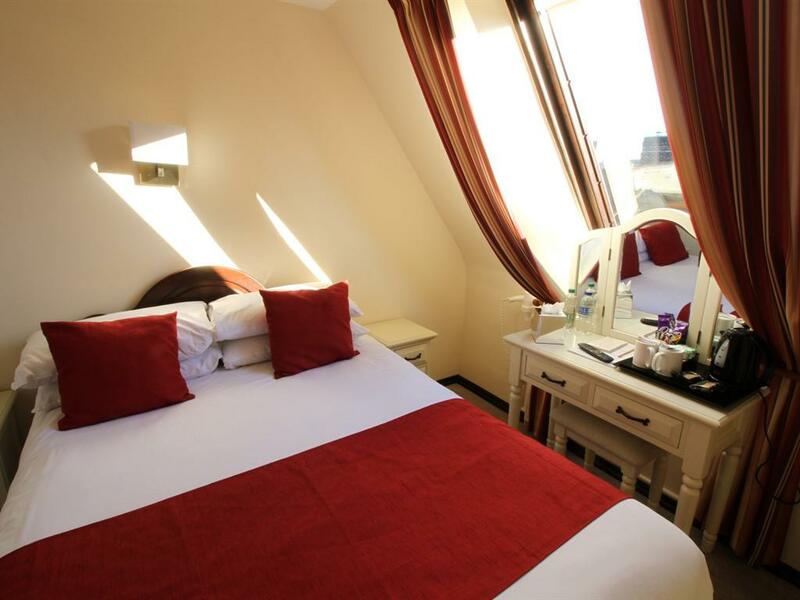 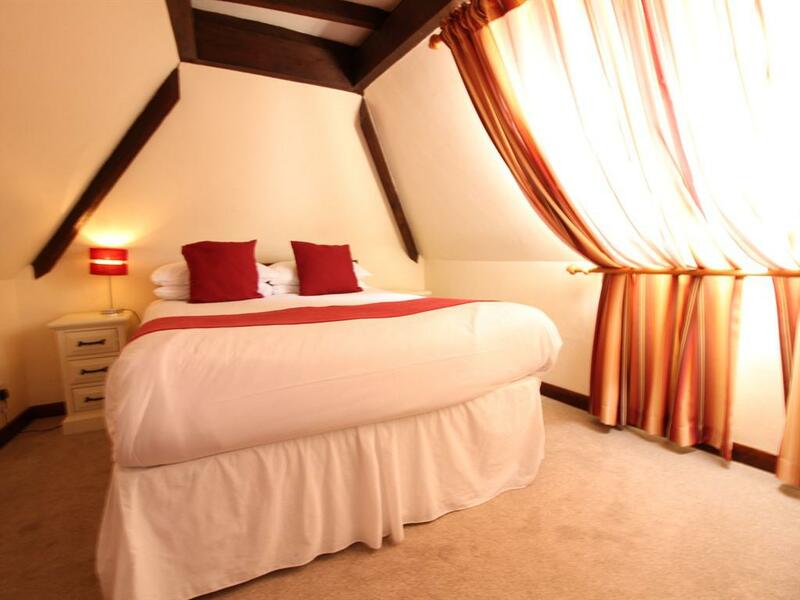 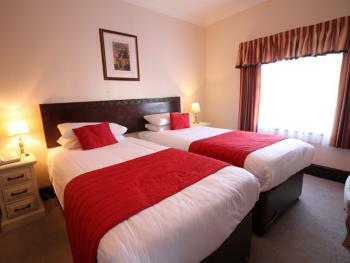 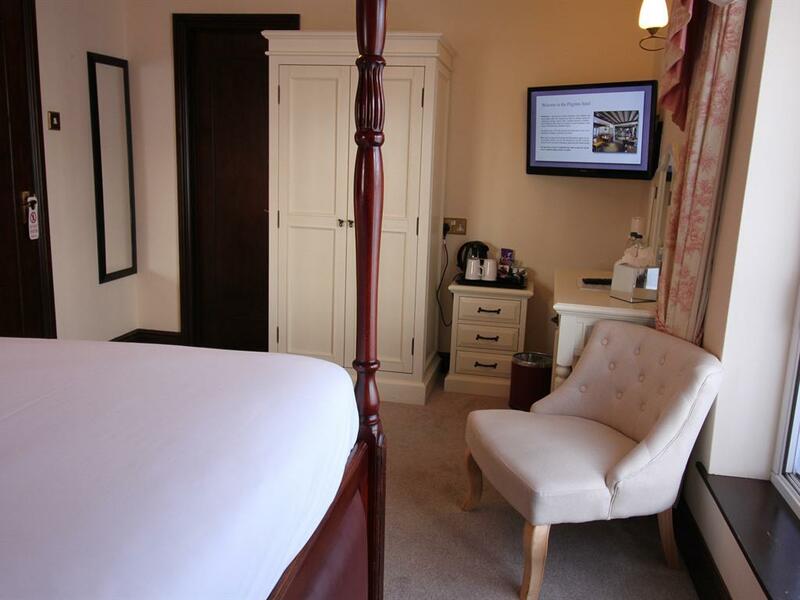 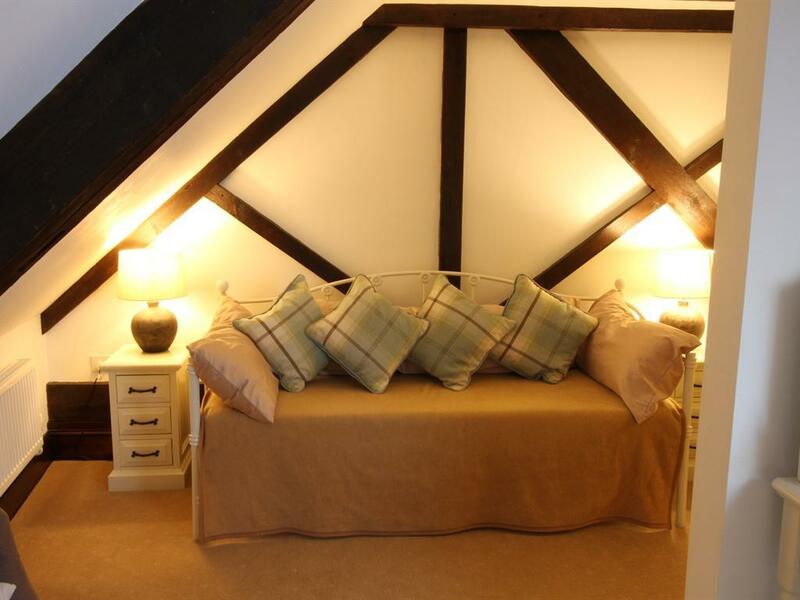 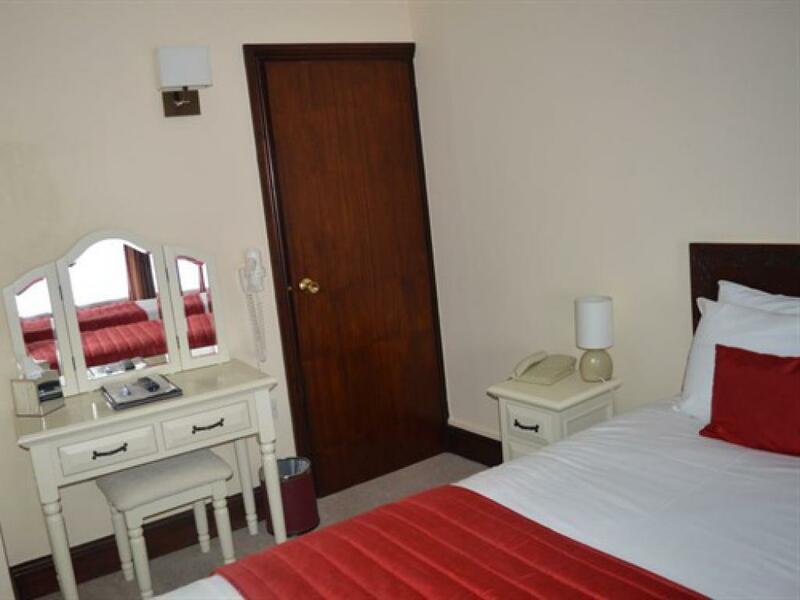 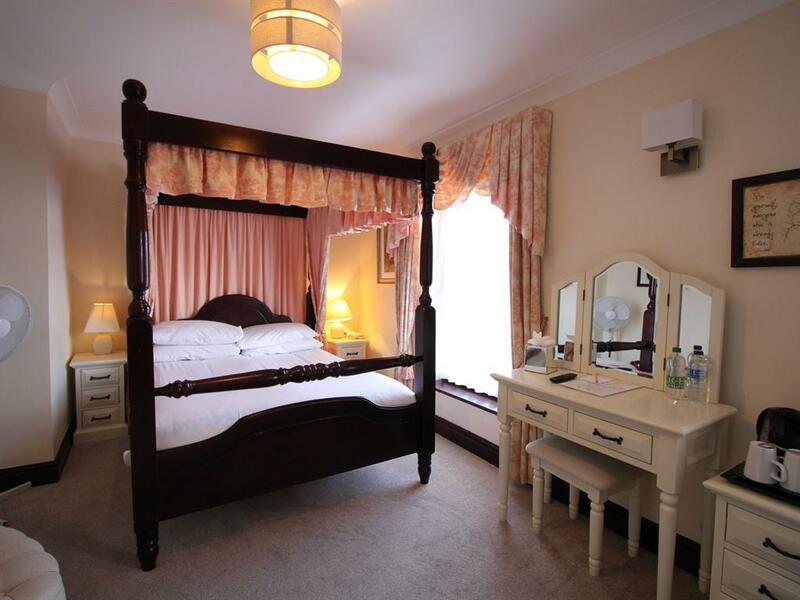 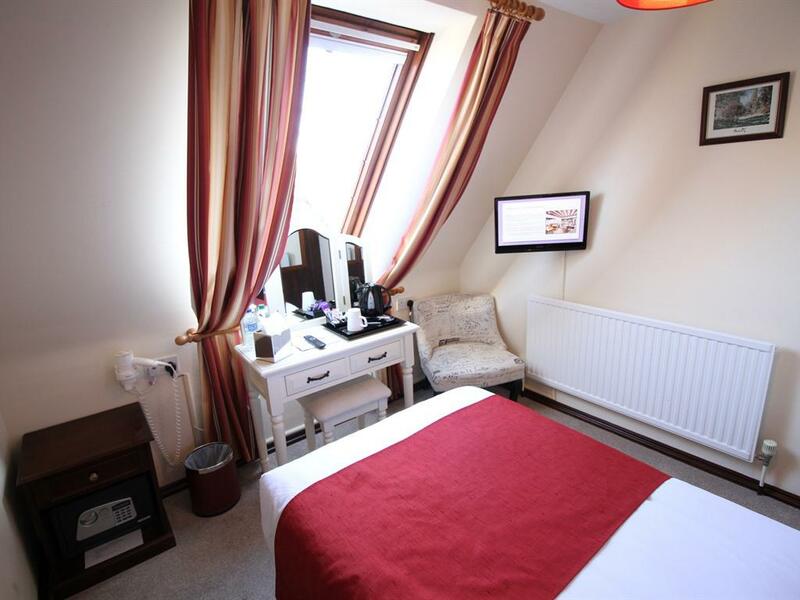 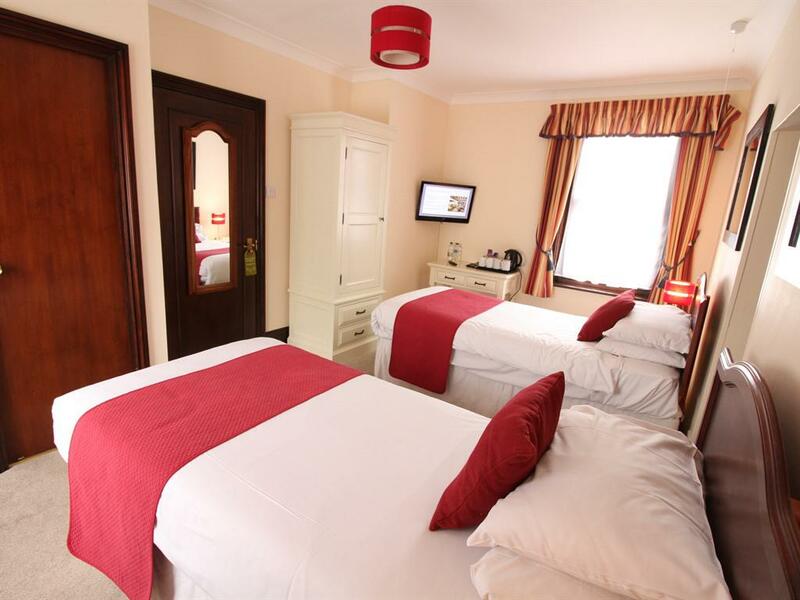 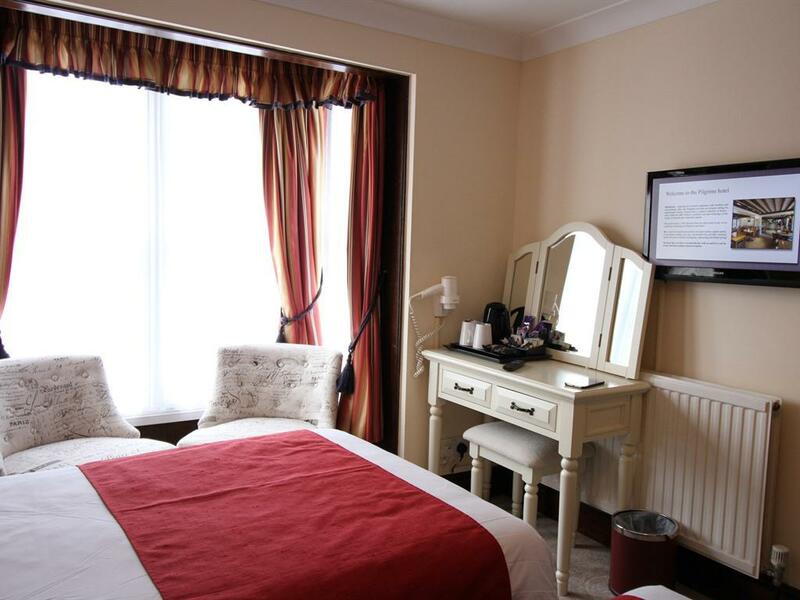 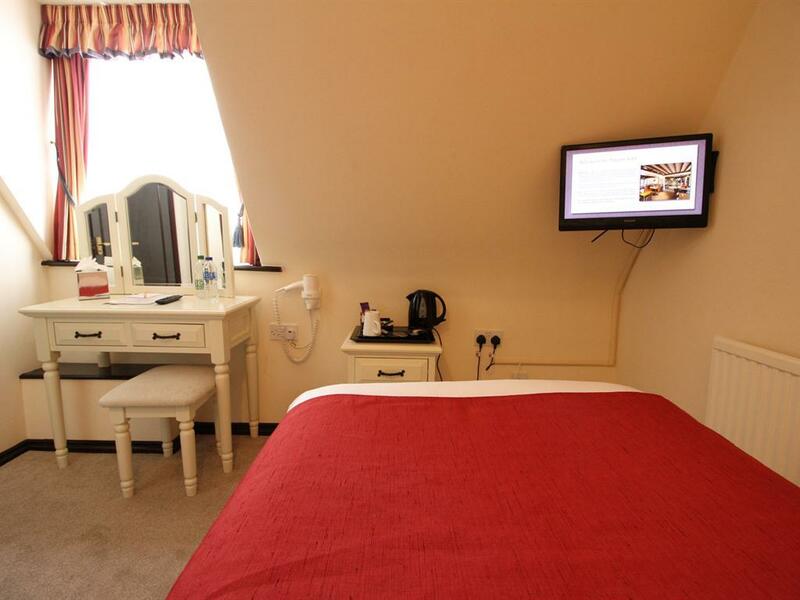 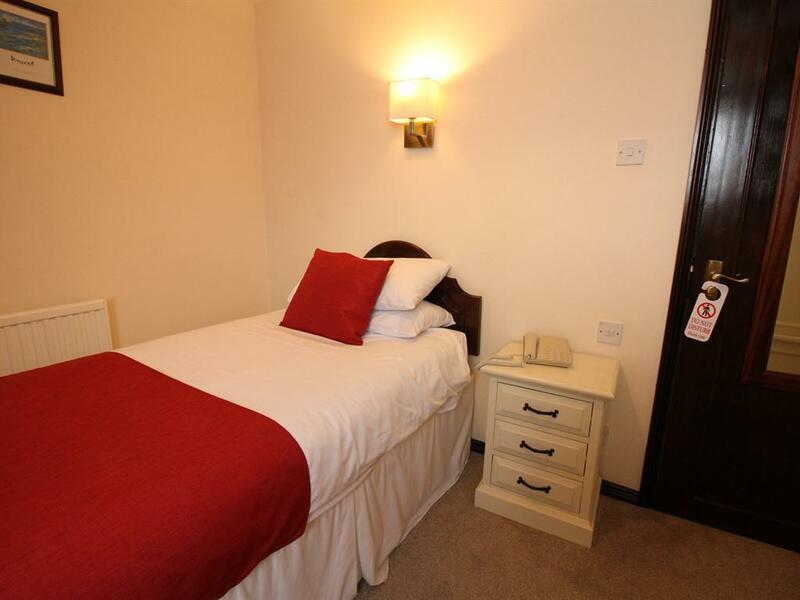 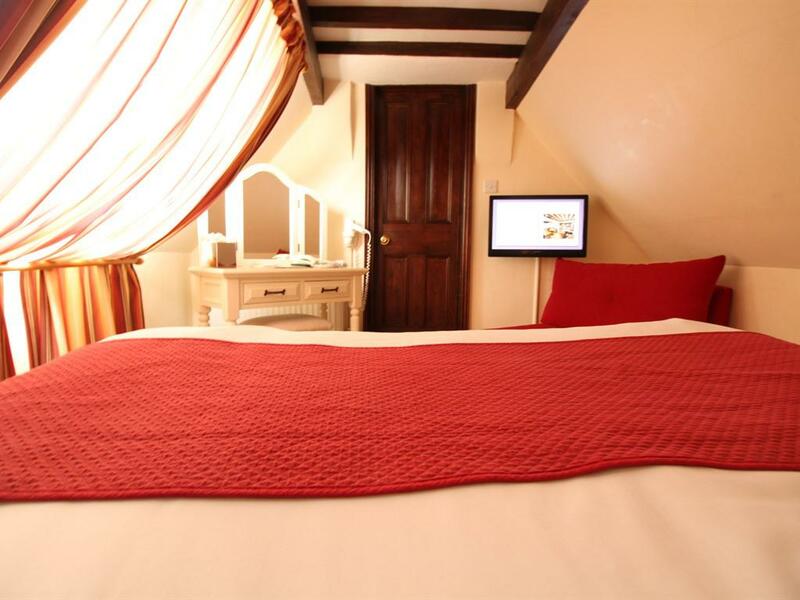 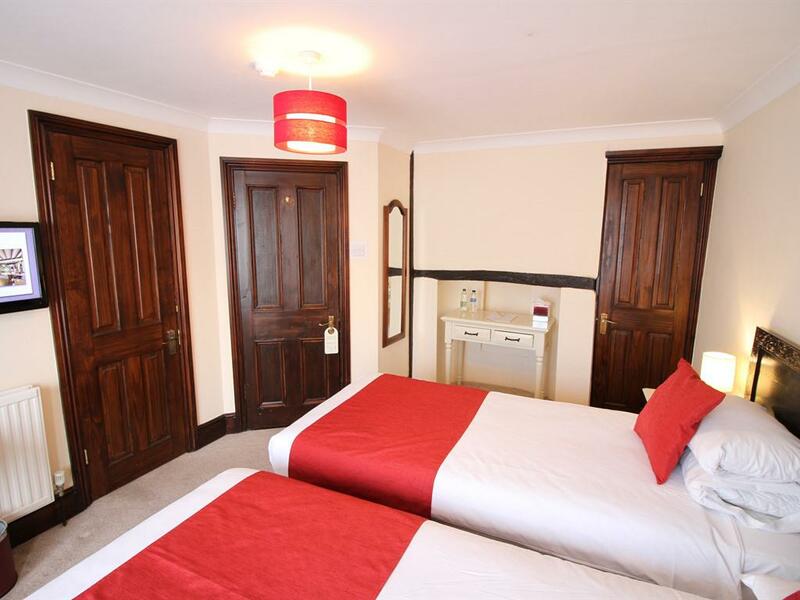 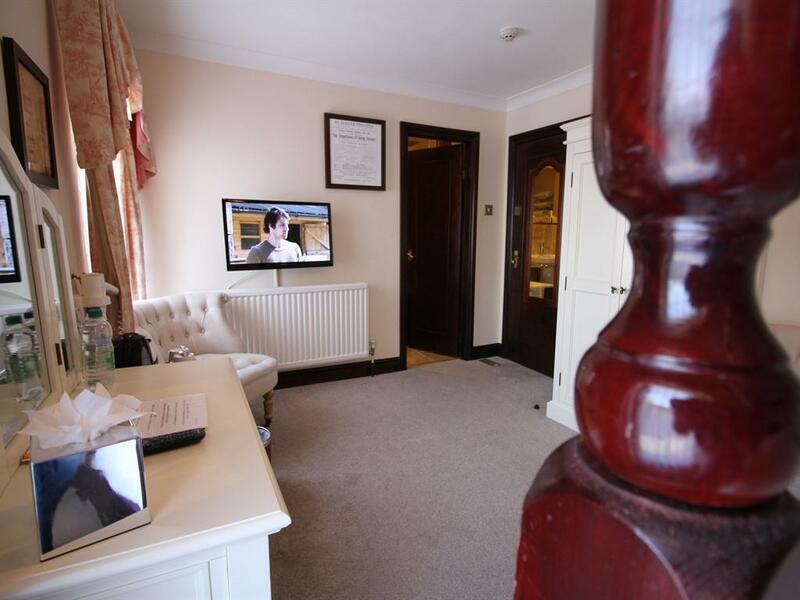 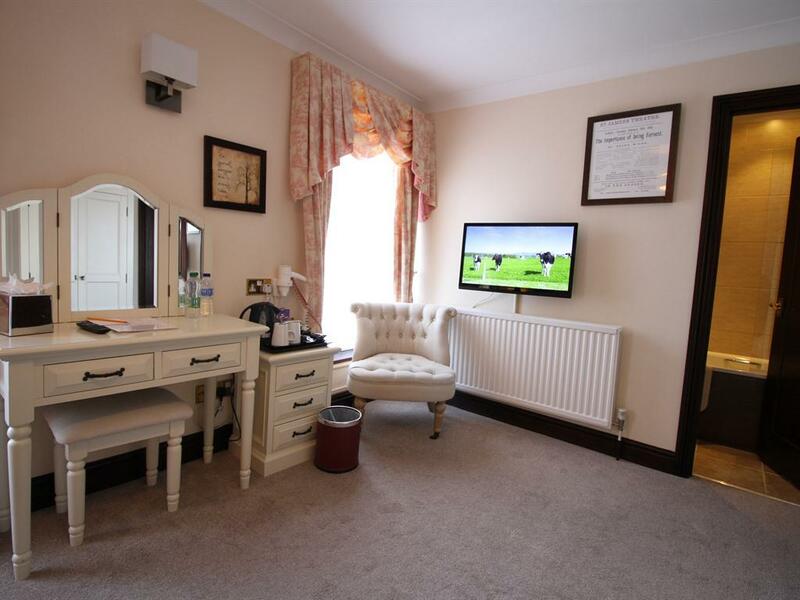 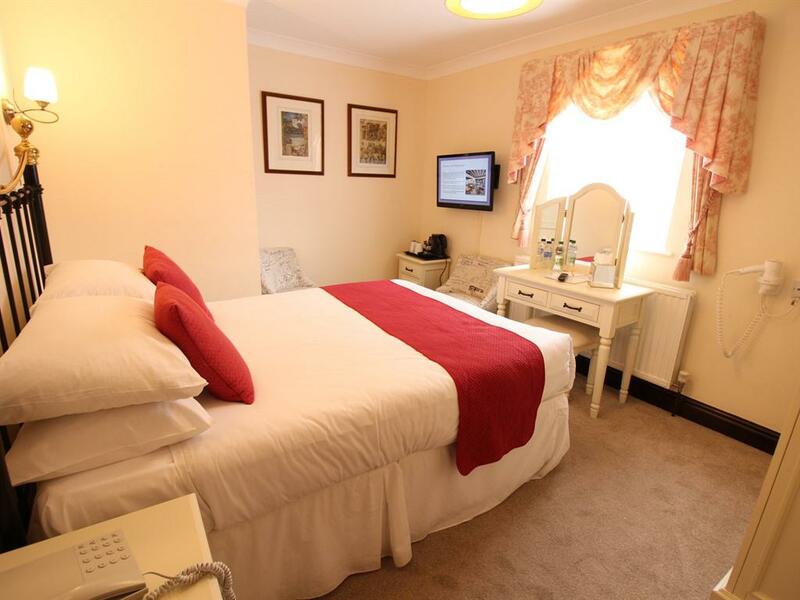 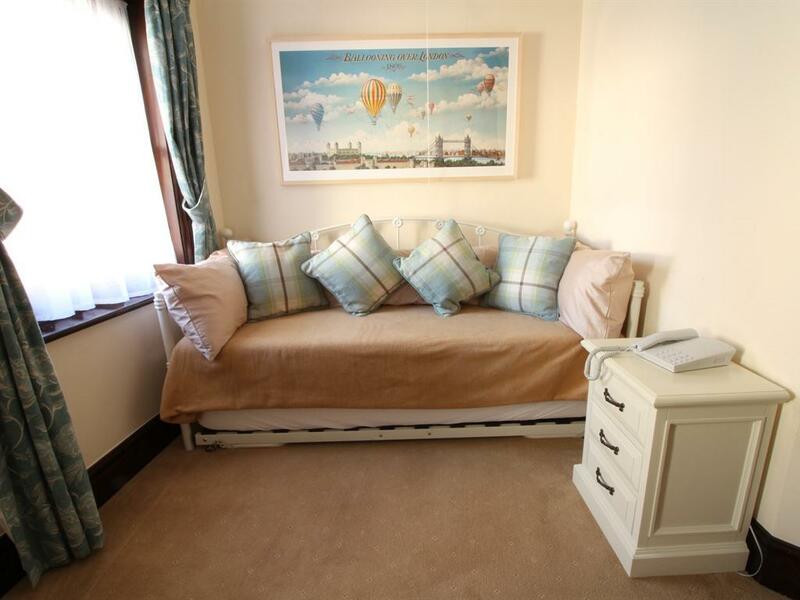 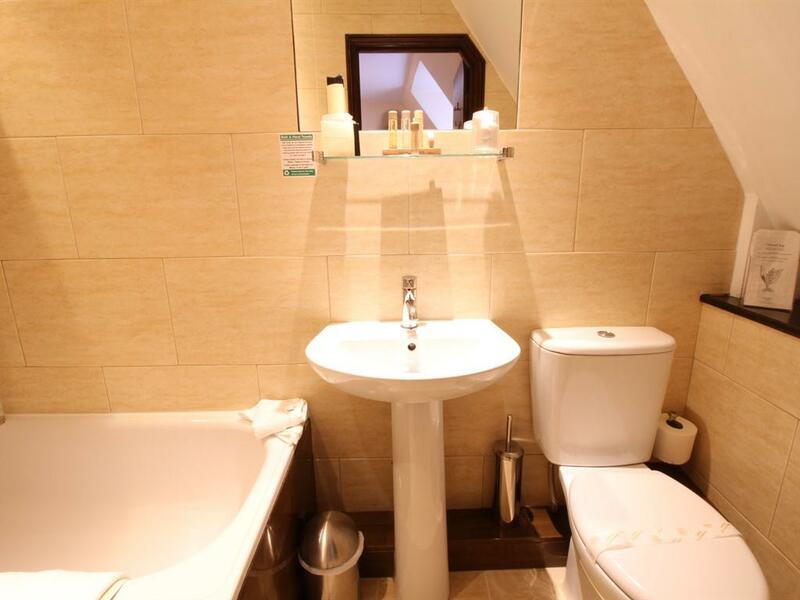 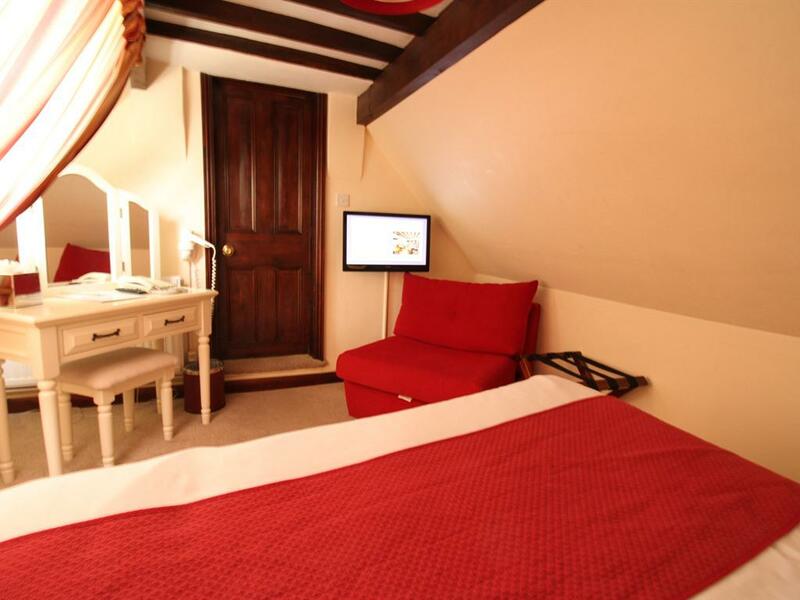 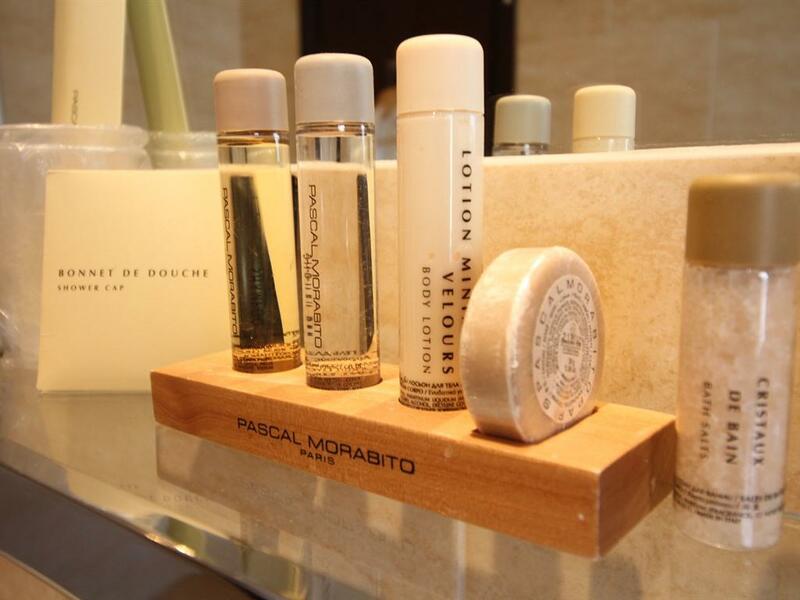 Double rooms with refurbished bathroom; En-suite including breakfast x2 adults. 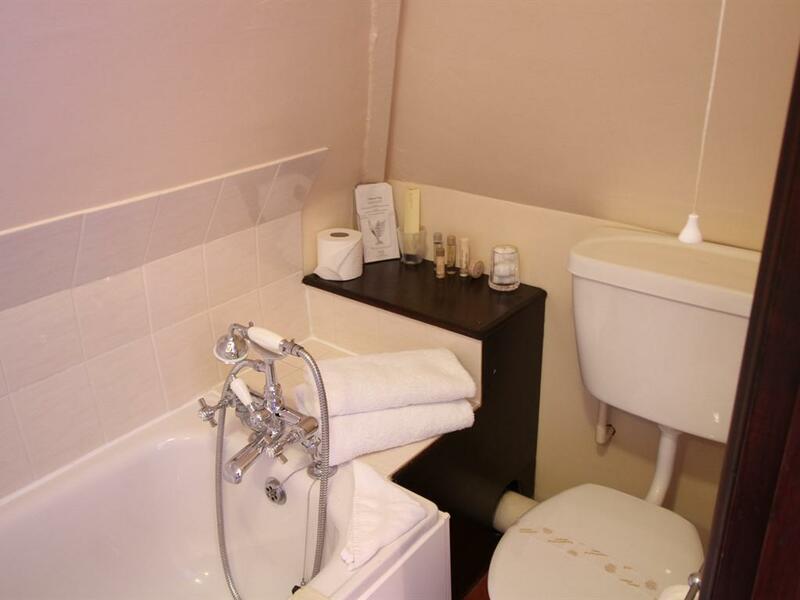 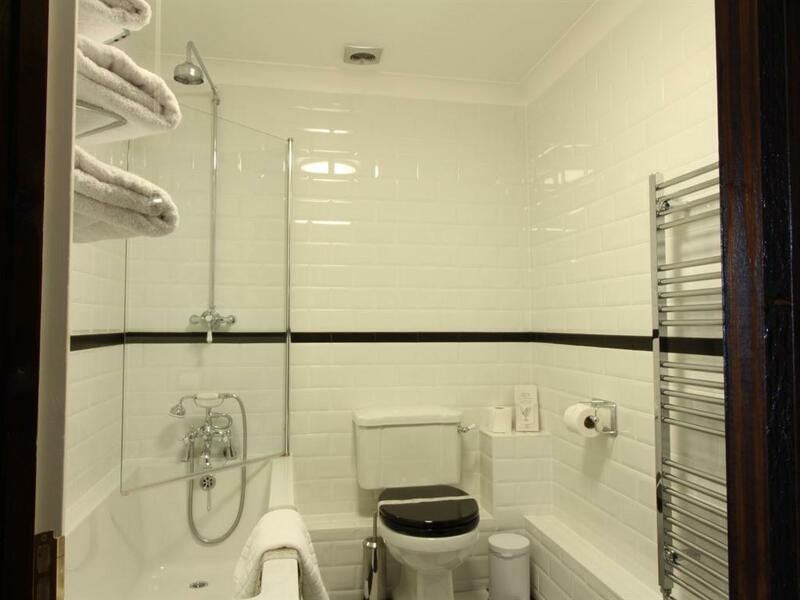 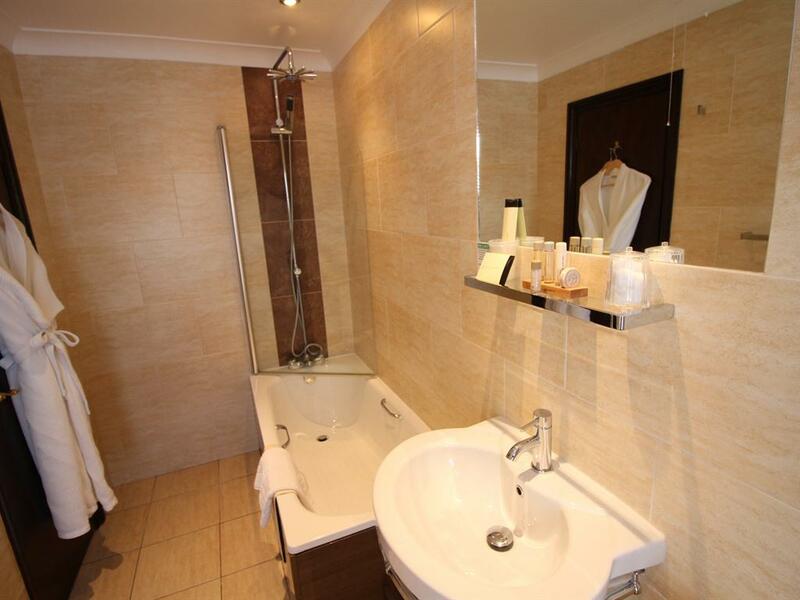 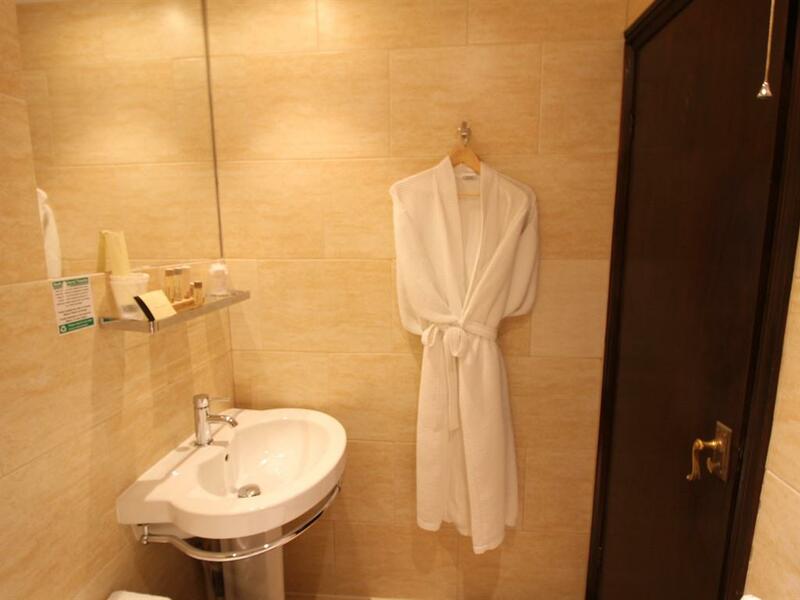 En-suite including breakfast x1 adult. 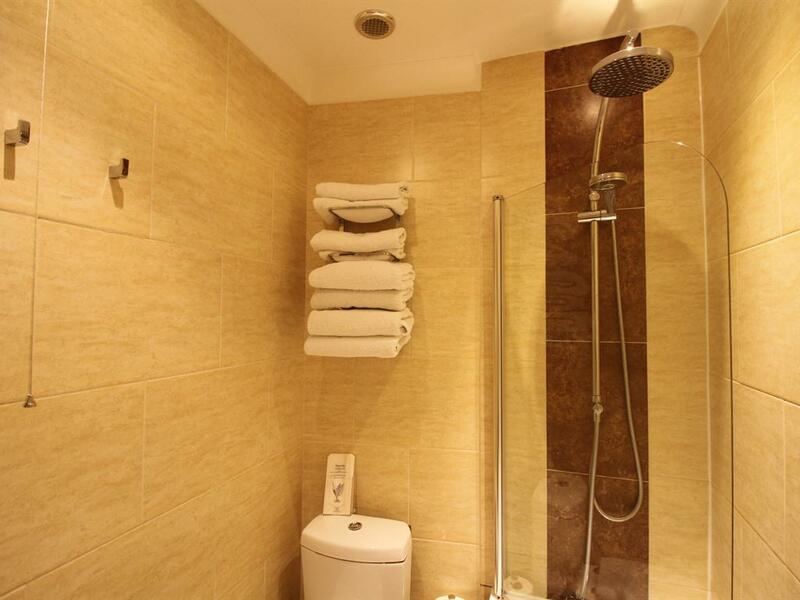 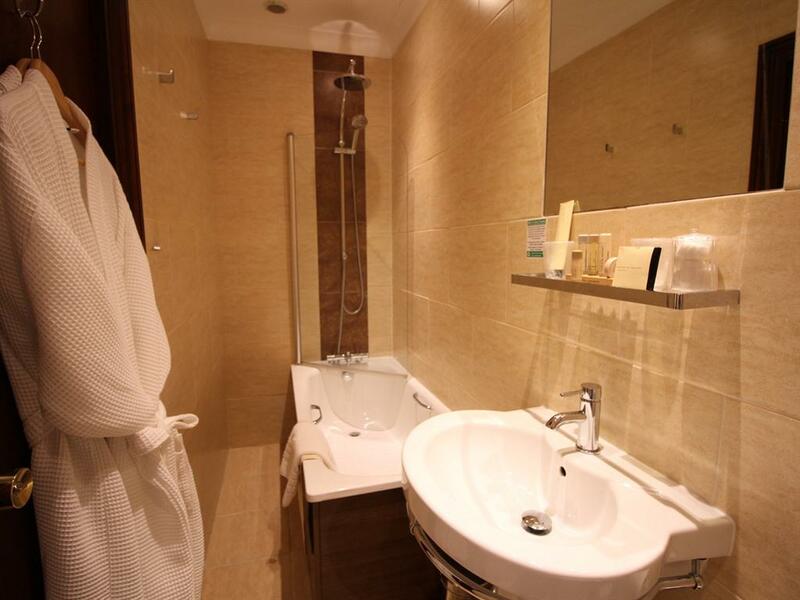 Single room with refurbished bathroom. 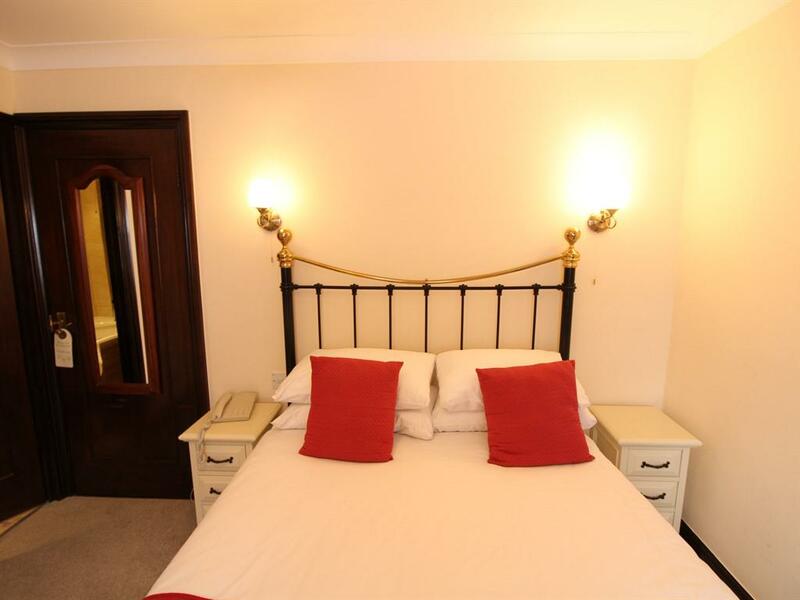 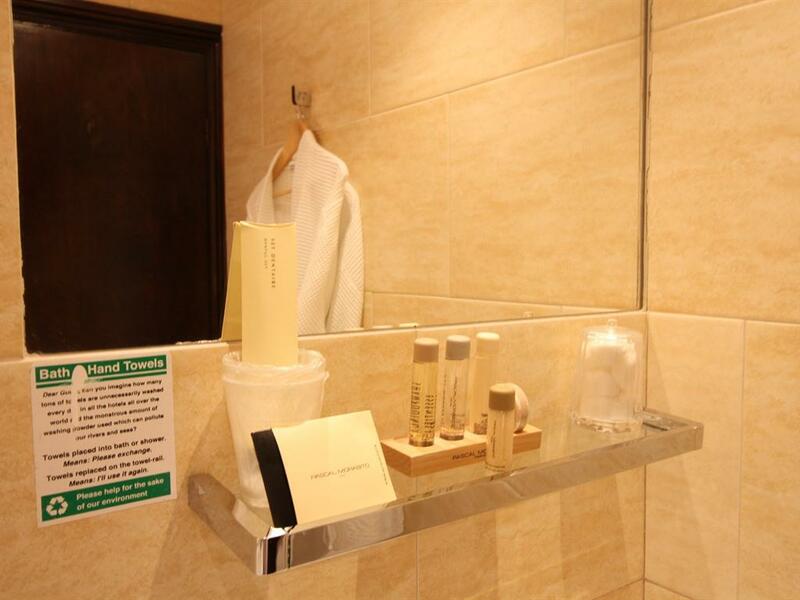 En-suite including breakfast x2 adults. 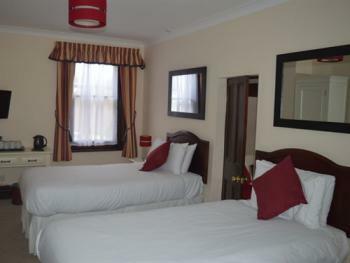 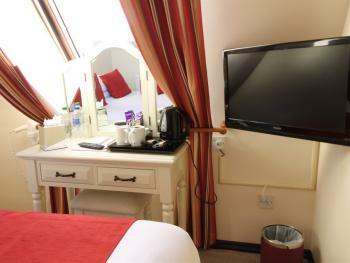 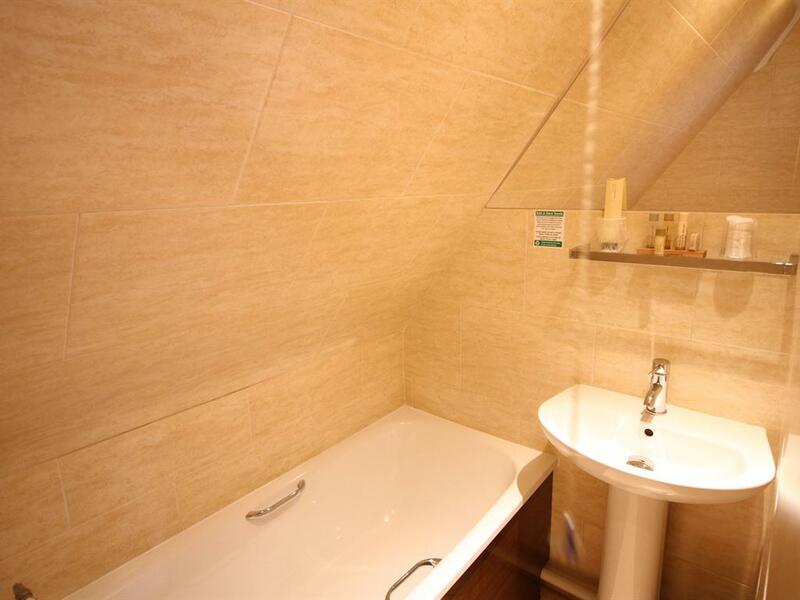 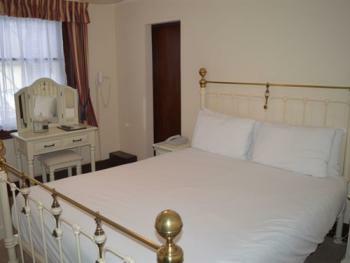 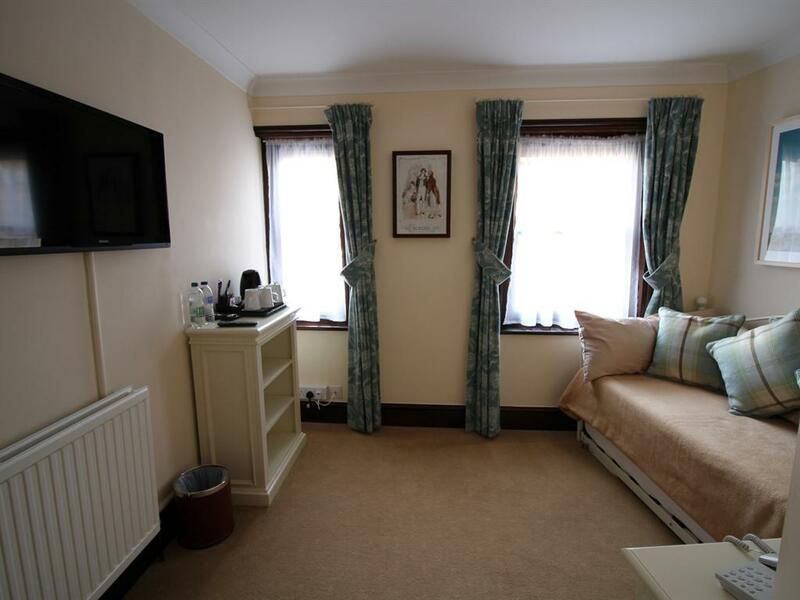 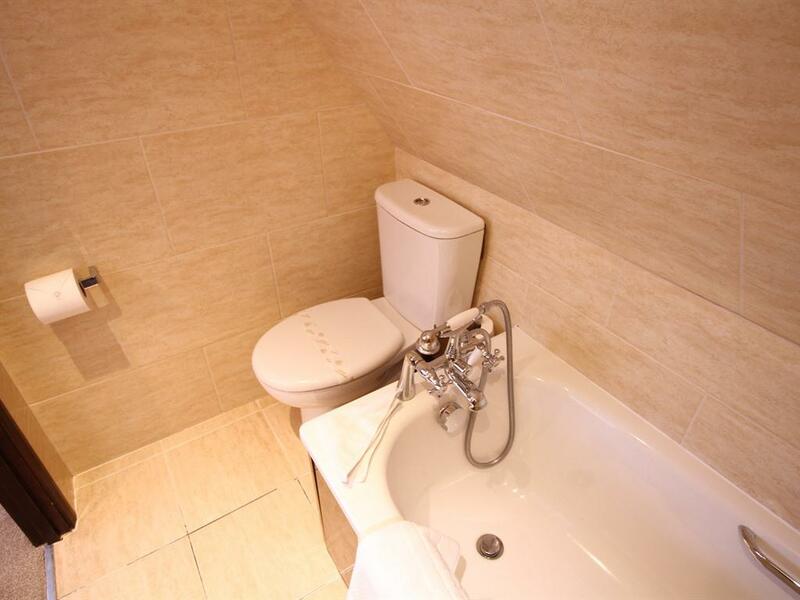 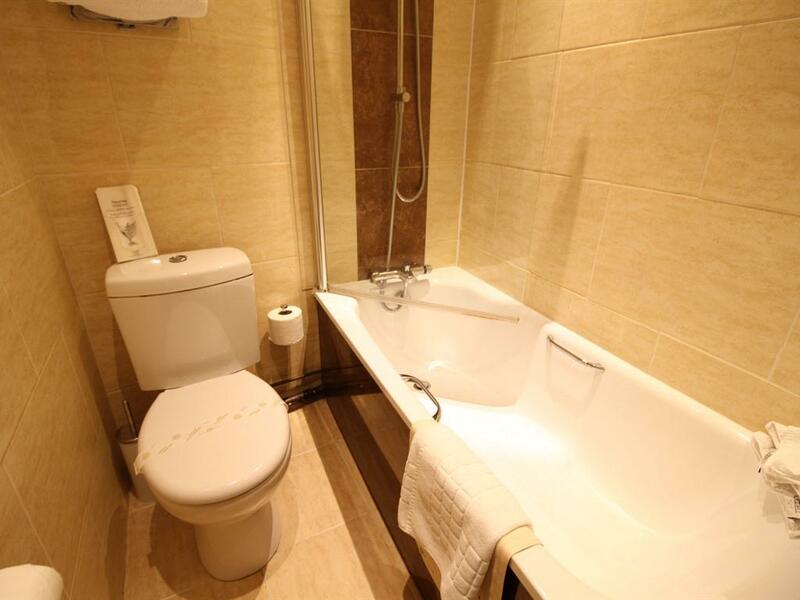 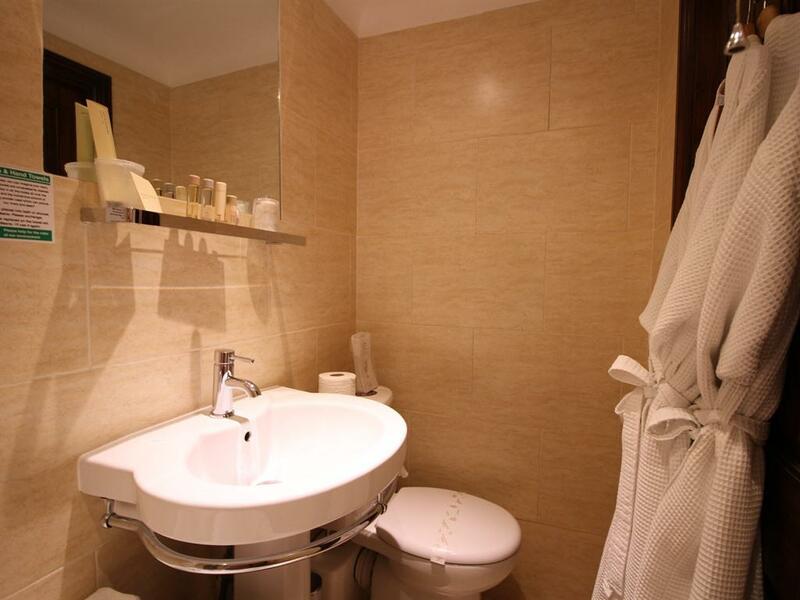 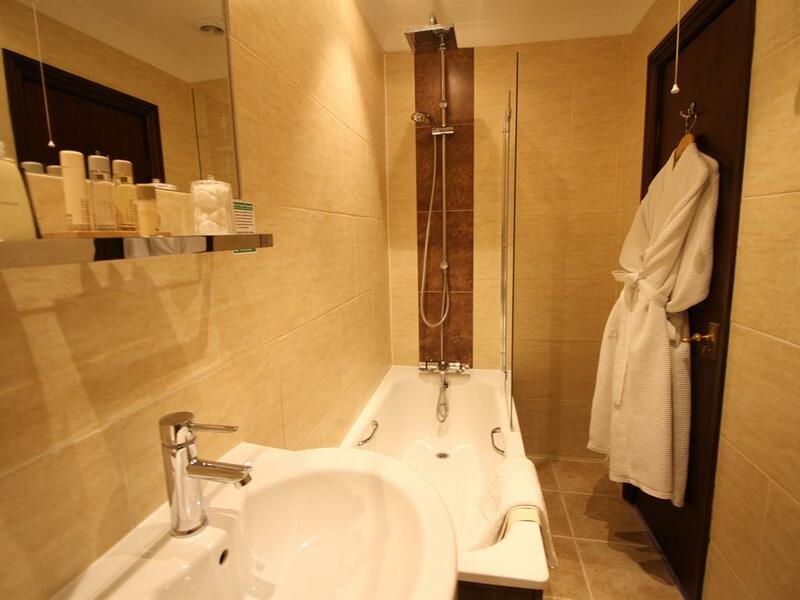 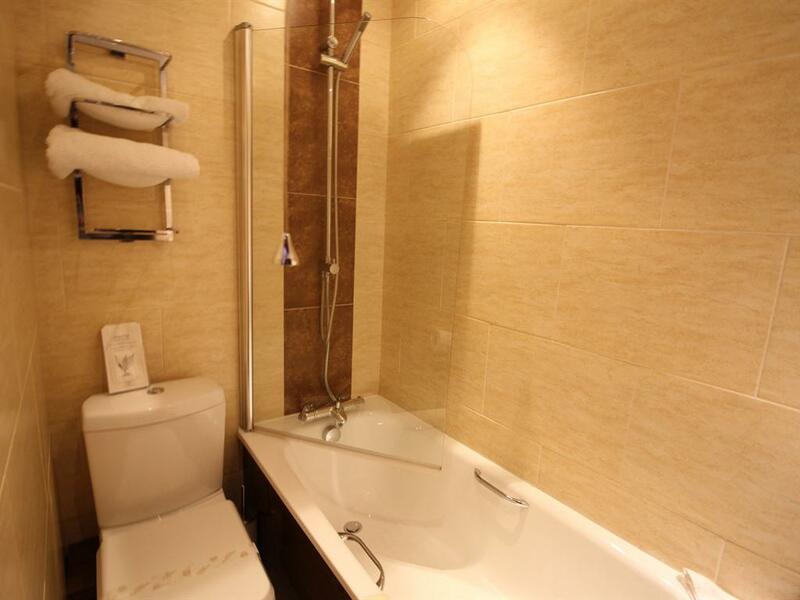 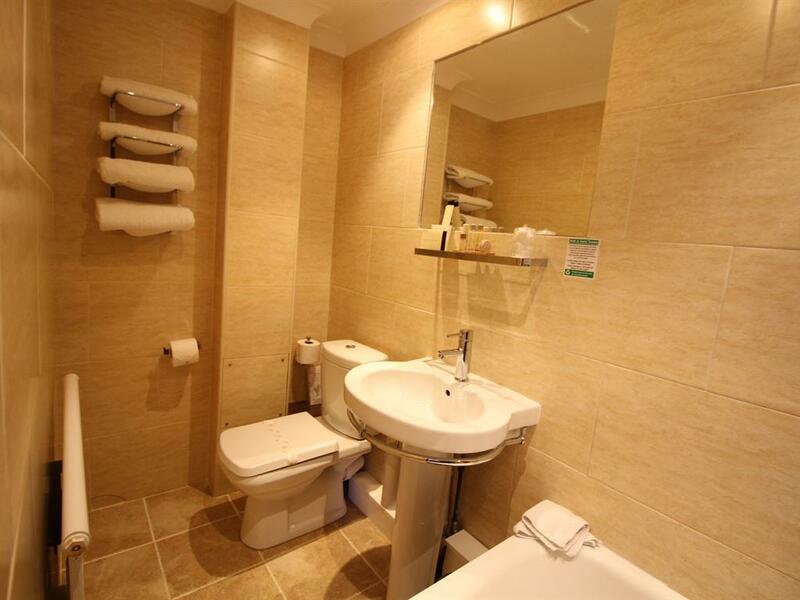 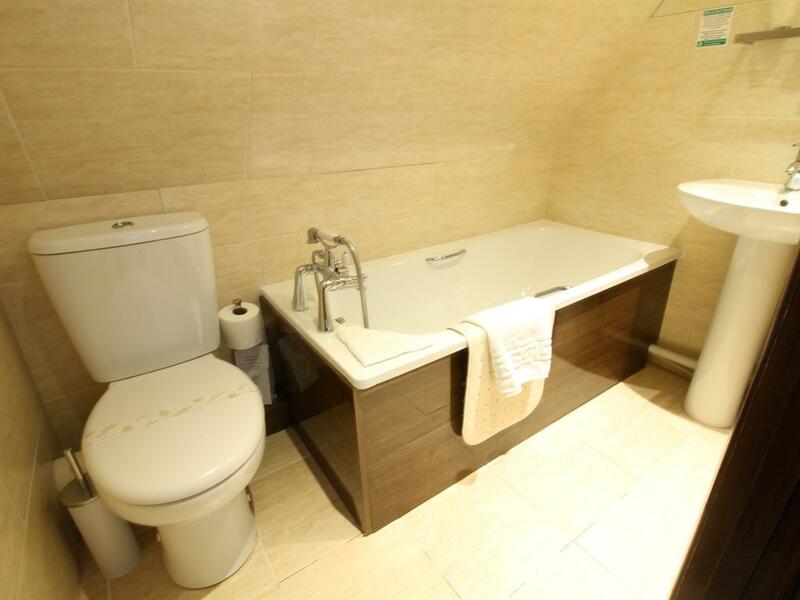 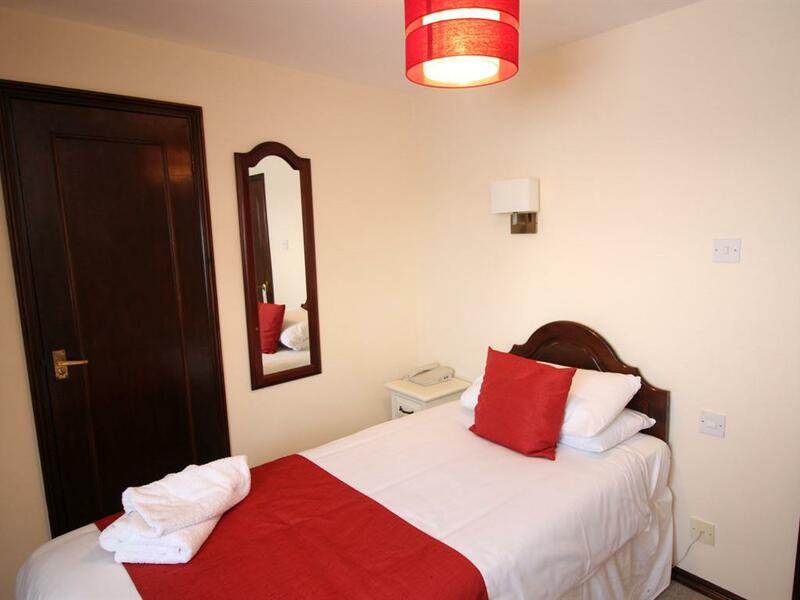 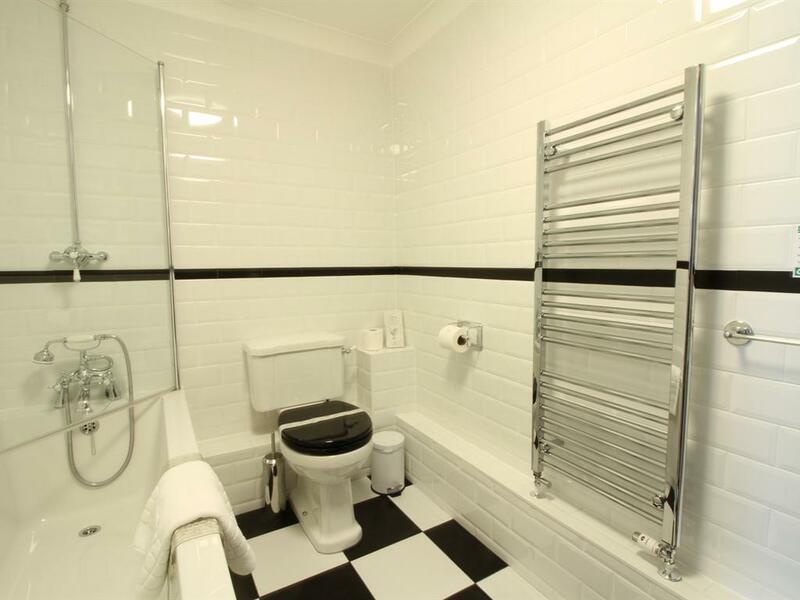 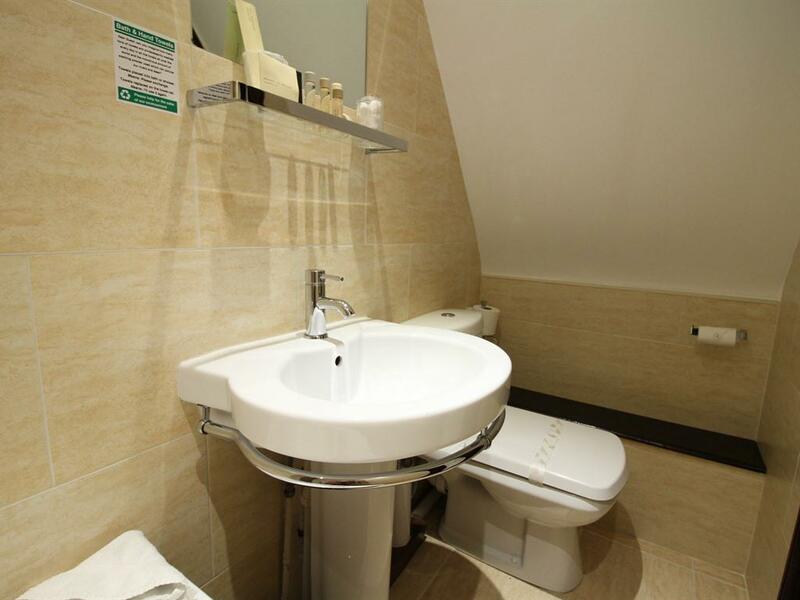 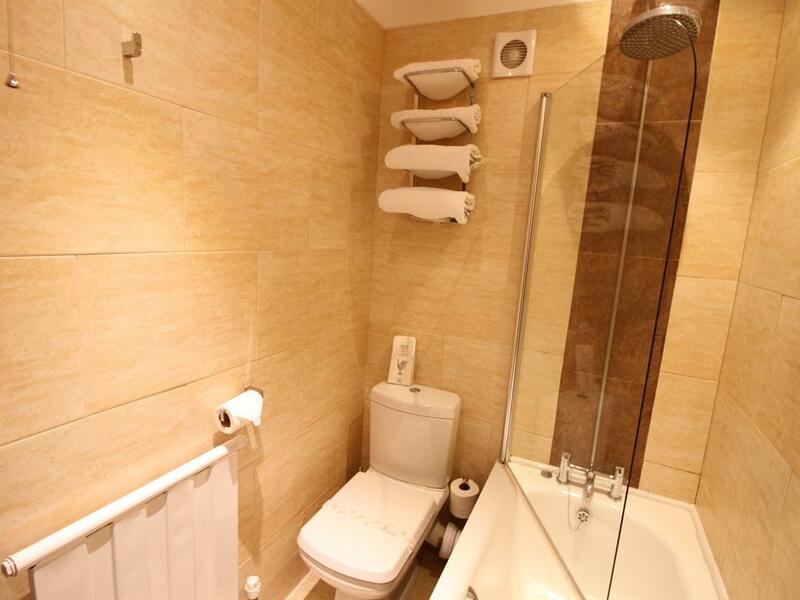 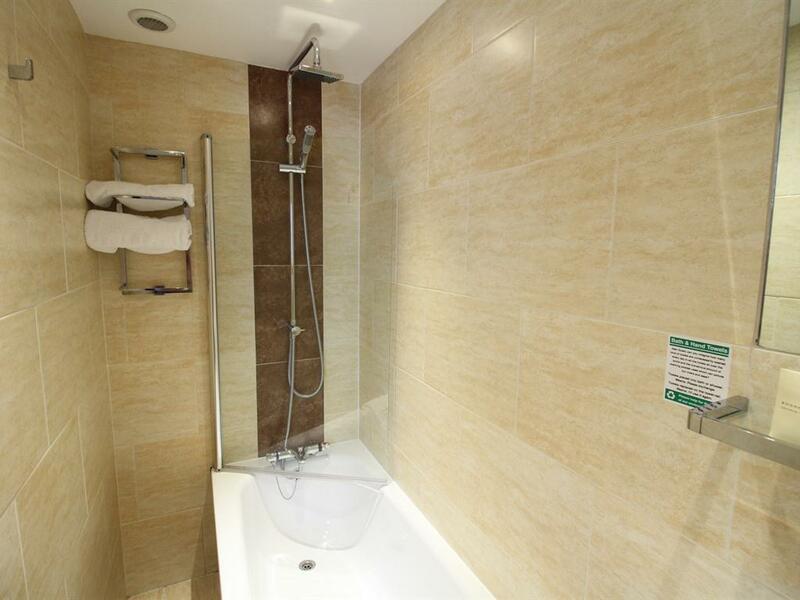 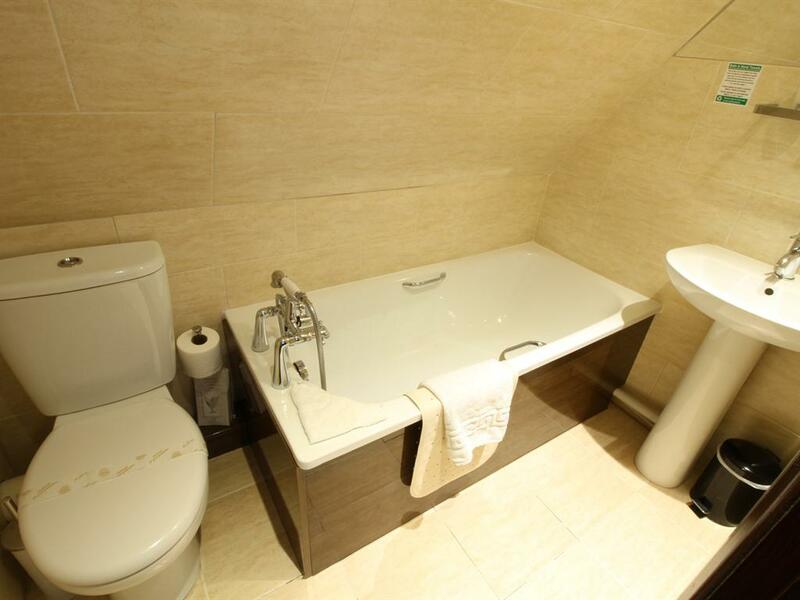 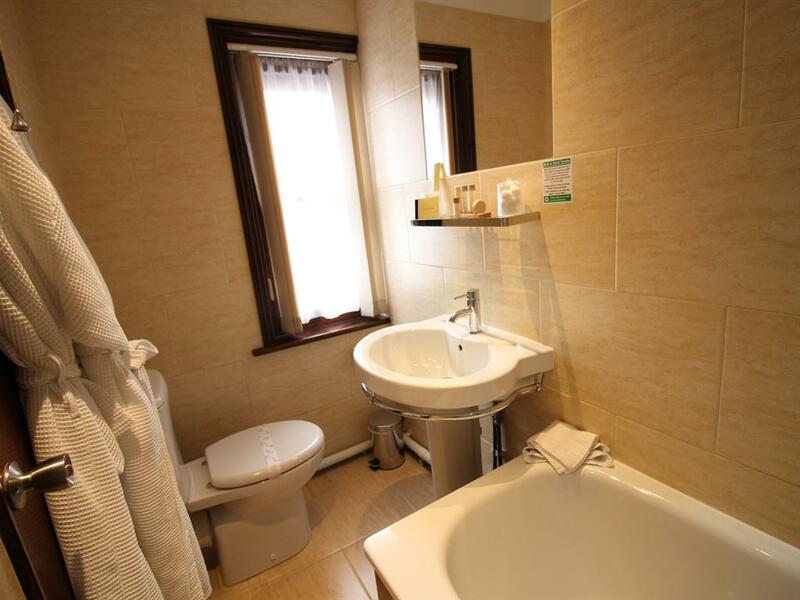 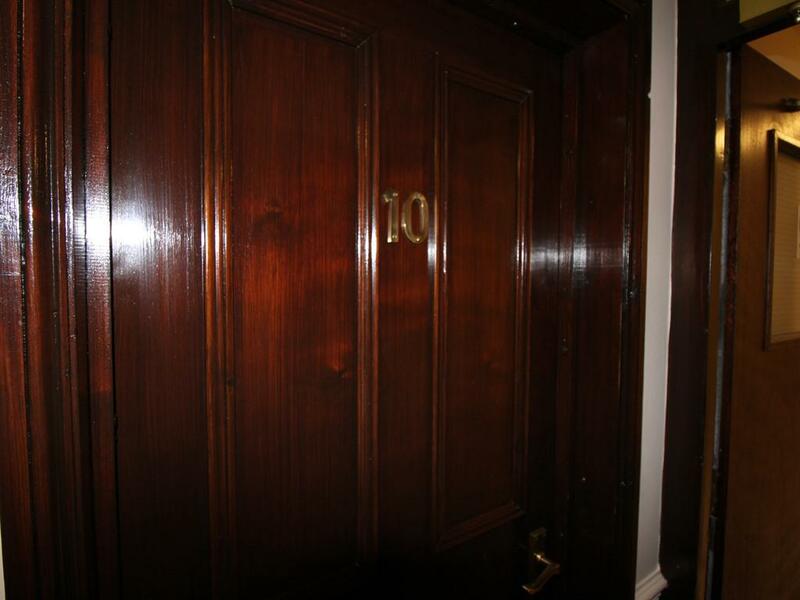 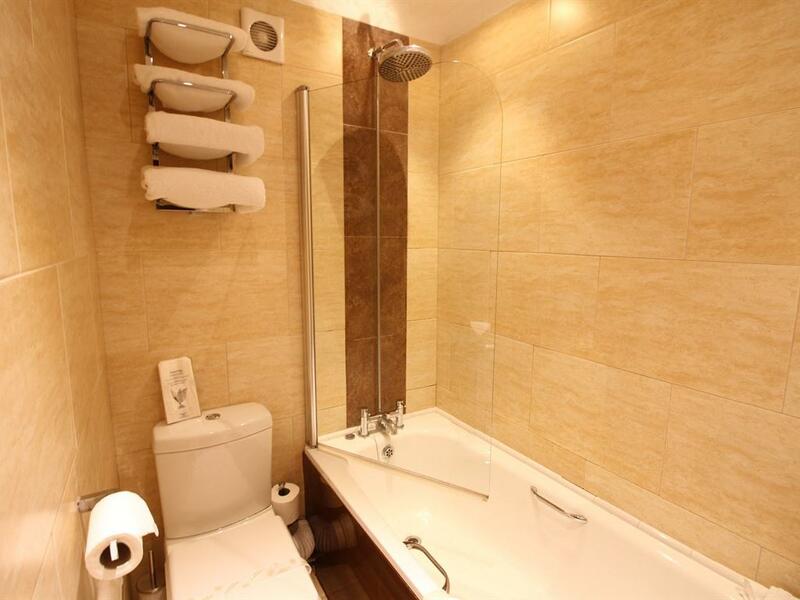 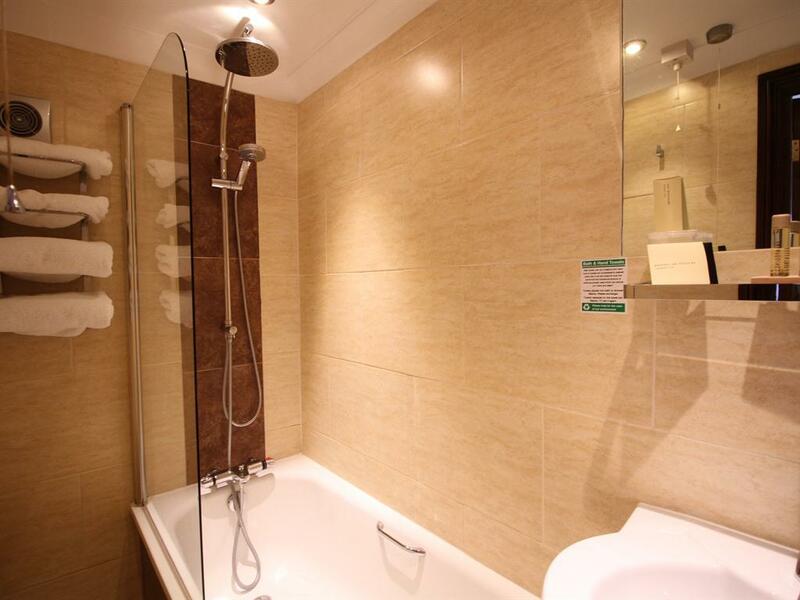 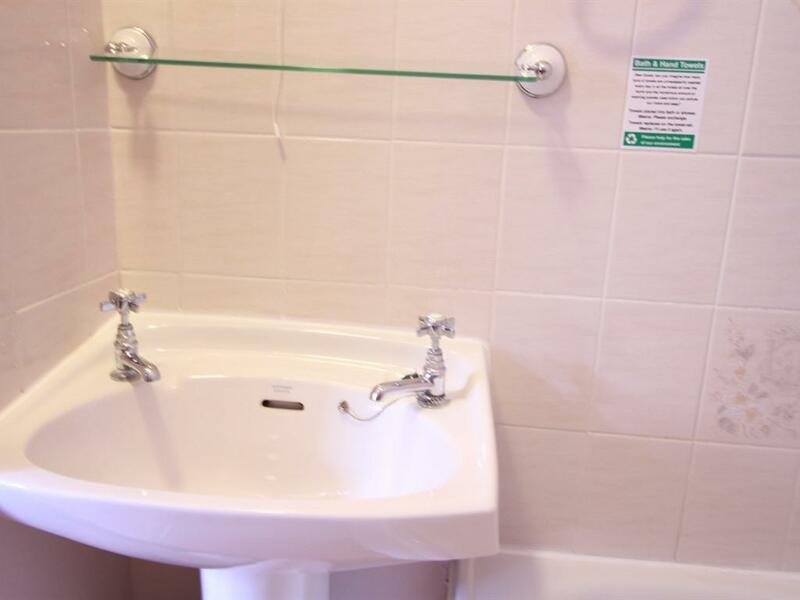 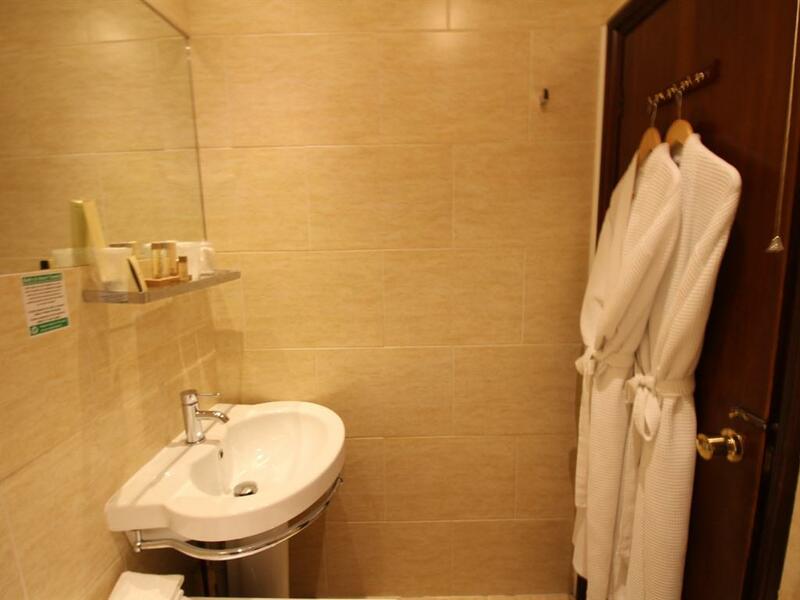 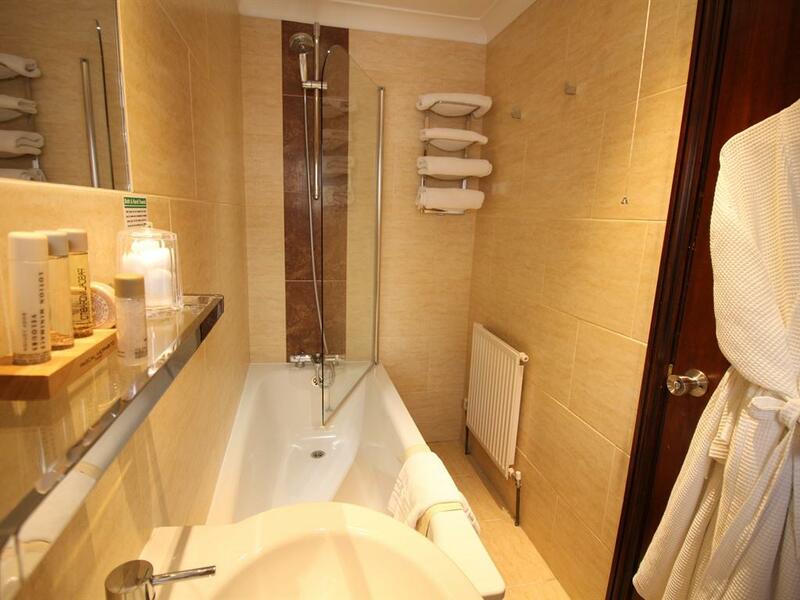 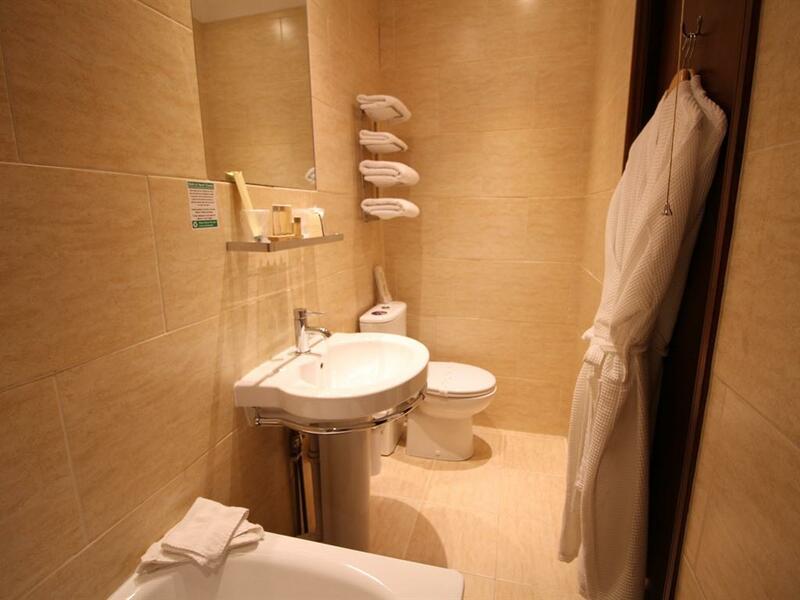 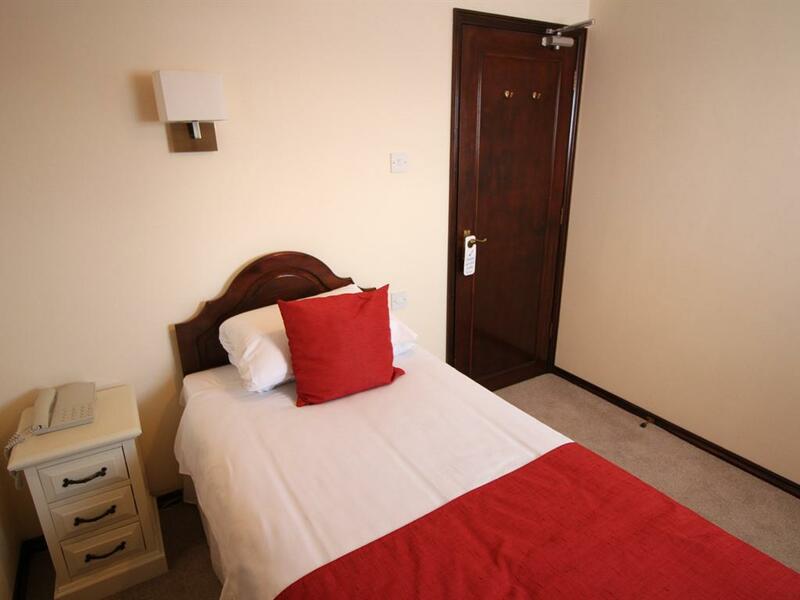 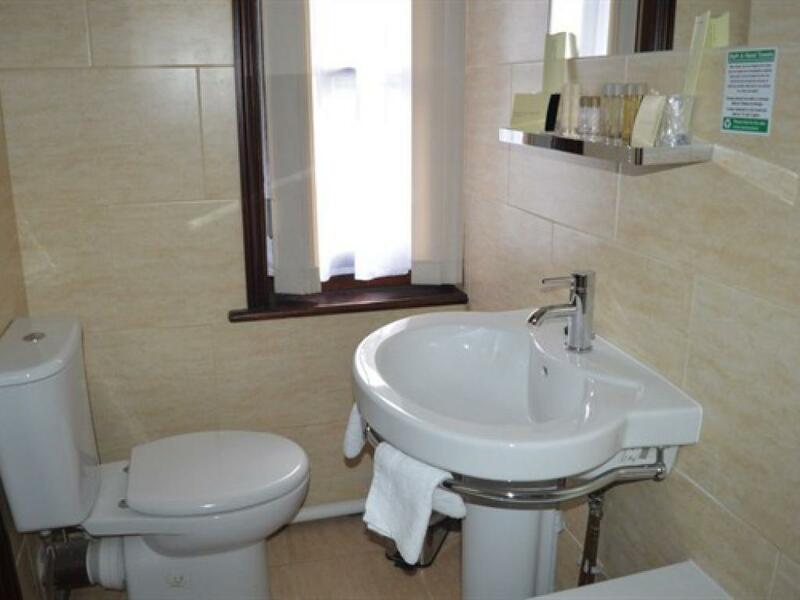 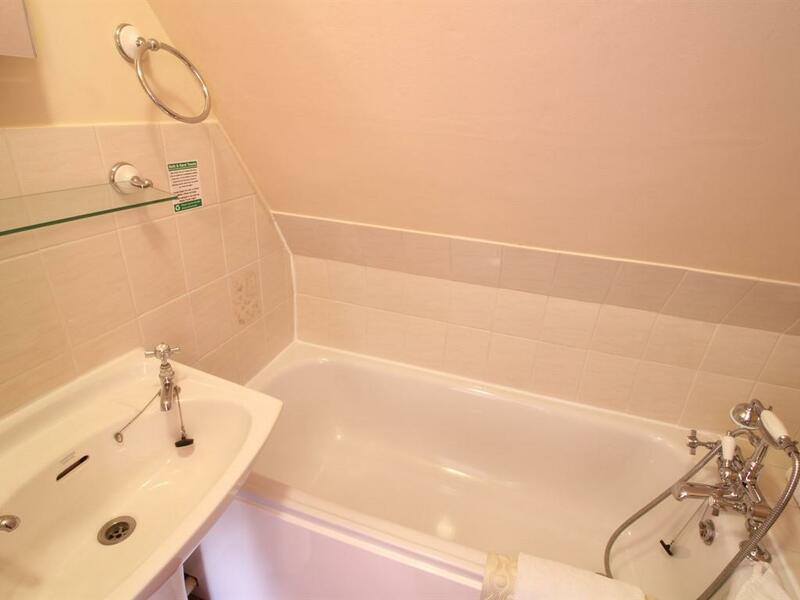 Small double room with refurbished bathroom.